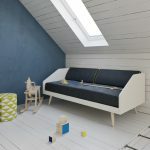 Our luxury children’s furniture range is new and fresh with a different style for every age group. 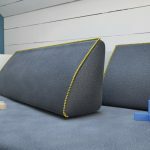 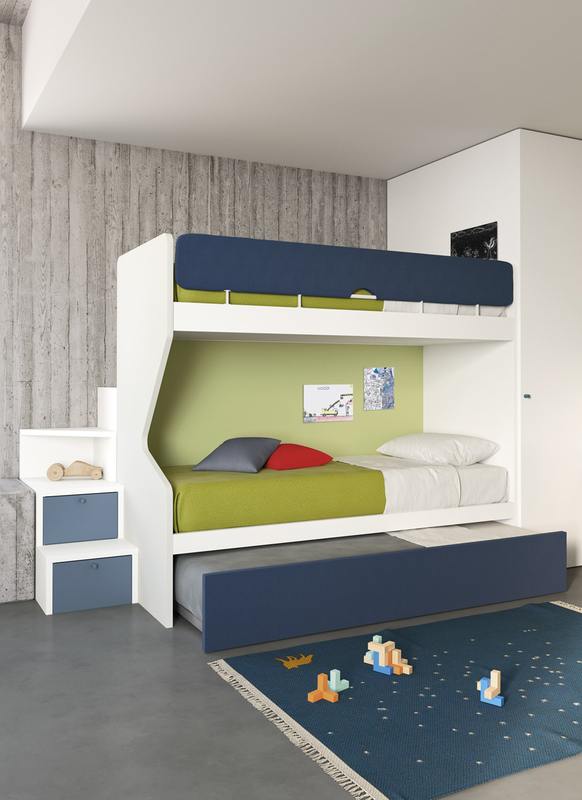 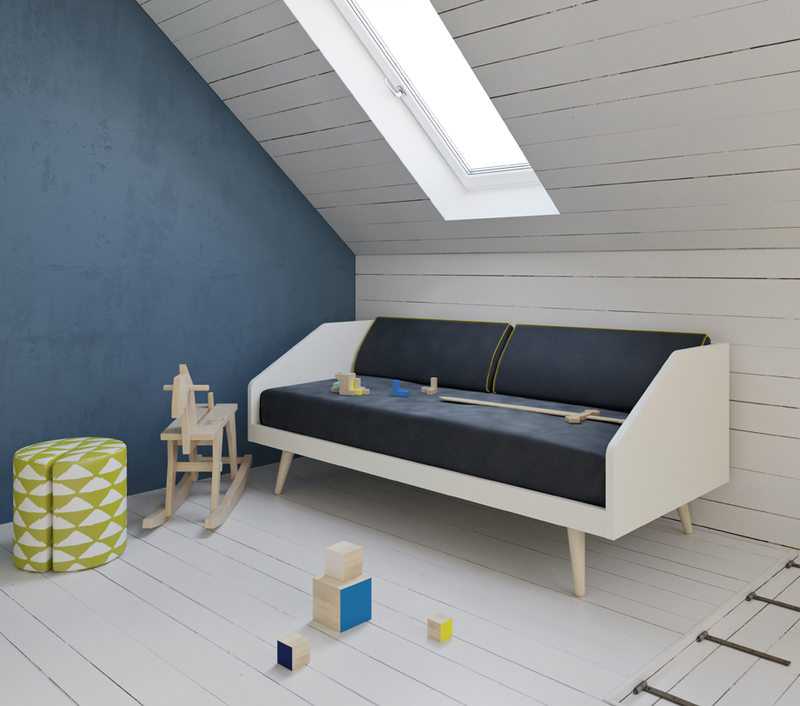 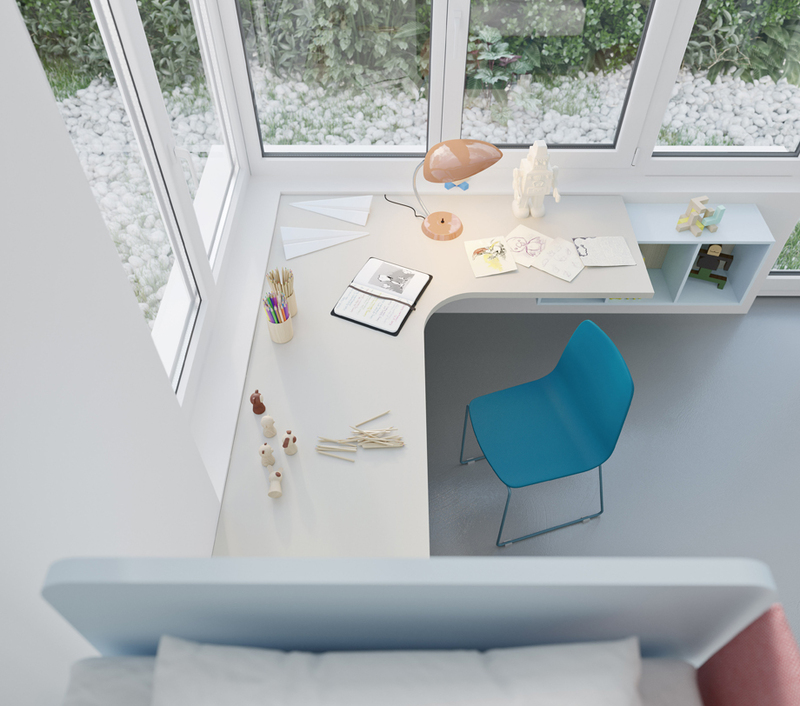 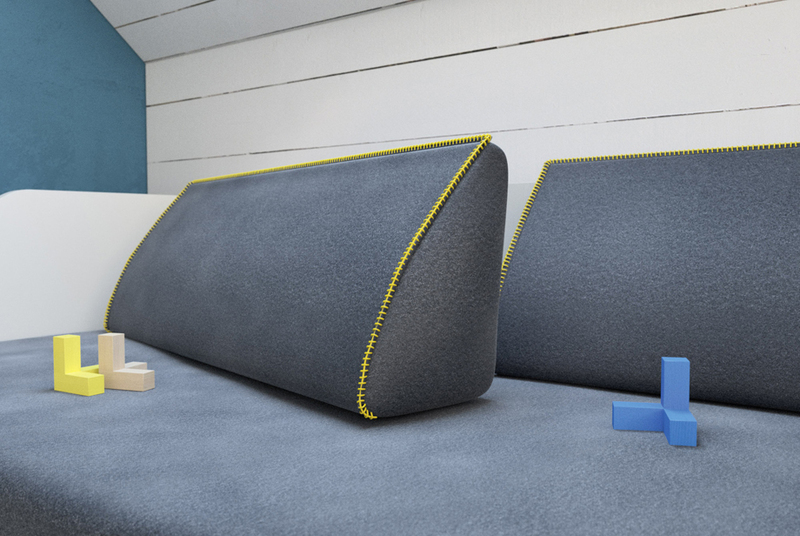 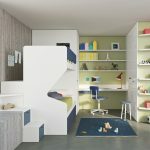 With a quirky, modern style and a range of contemporary colours we can create the perfect space for both play and rest. 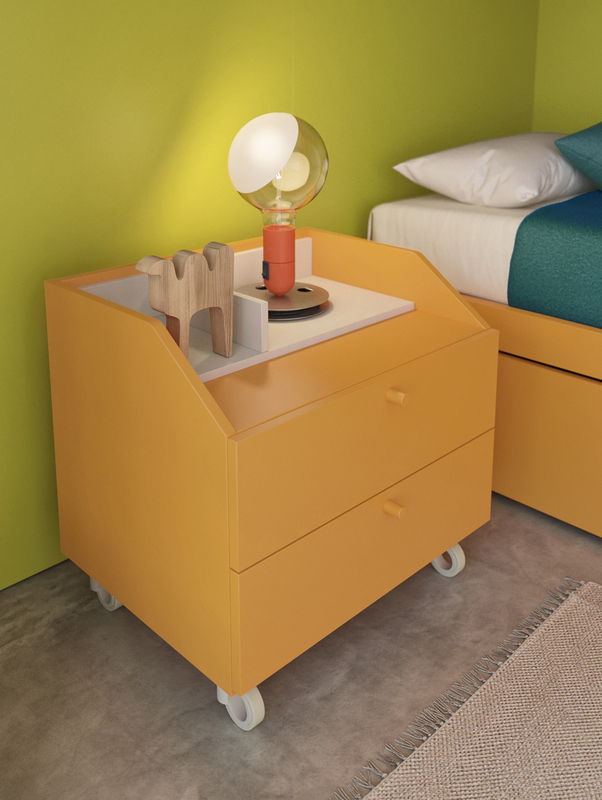 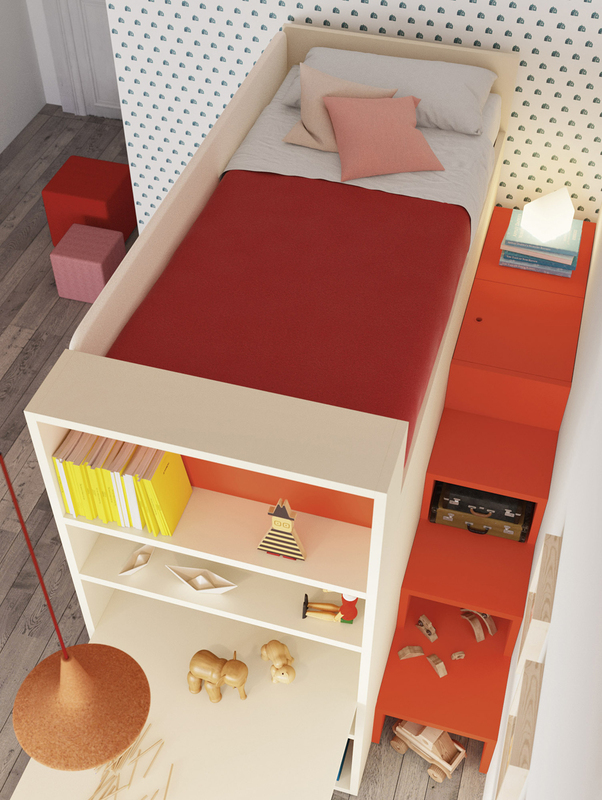 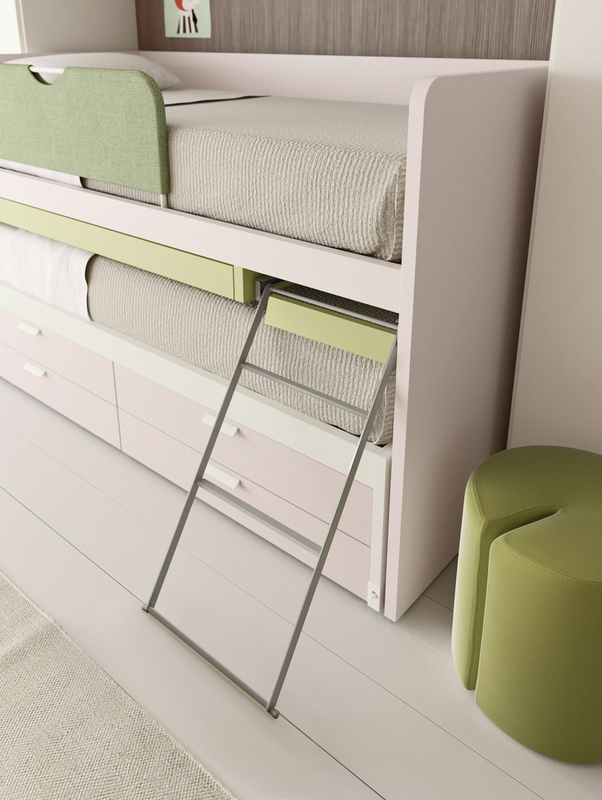 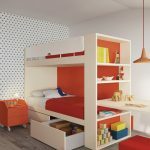 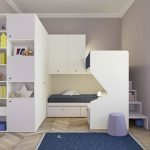 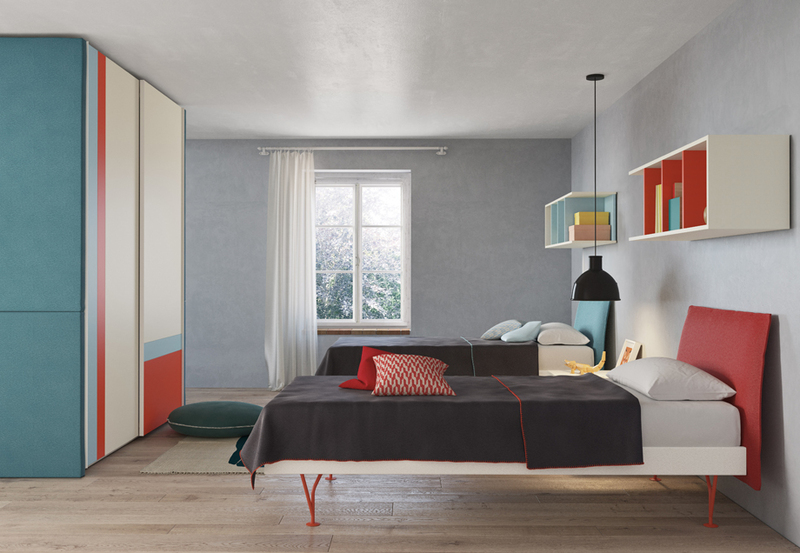 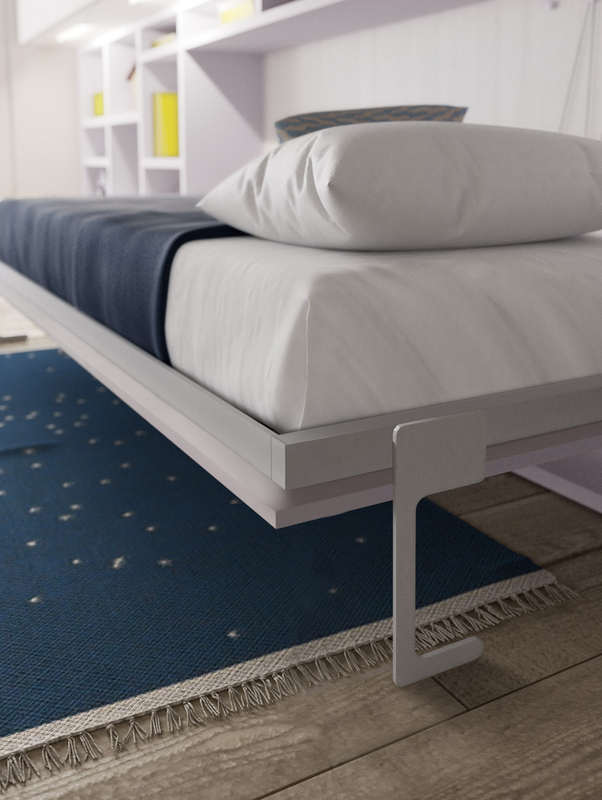 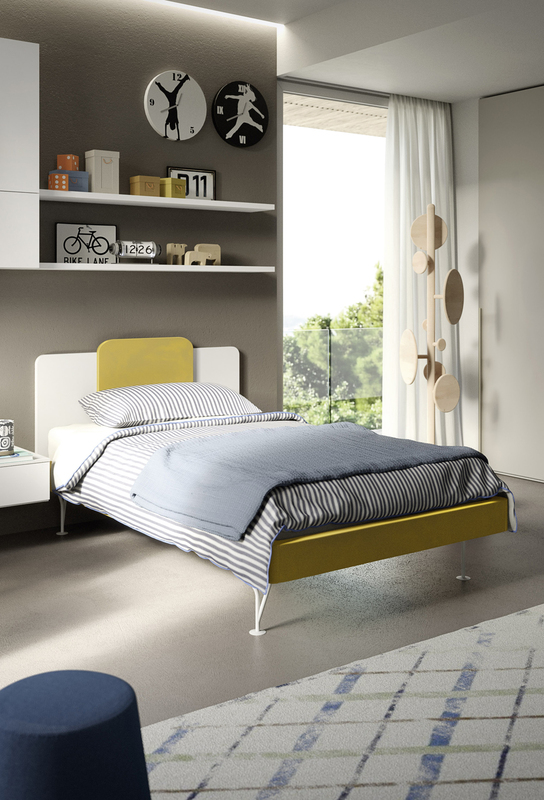 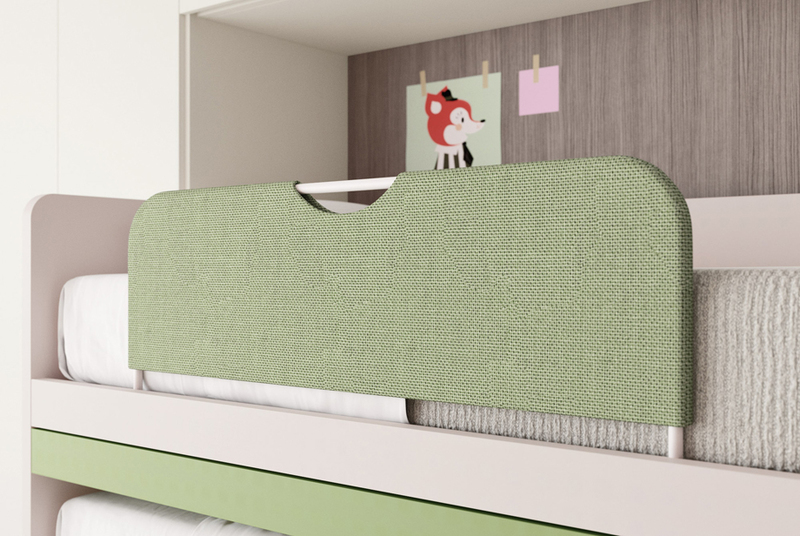 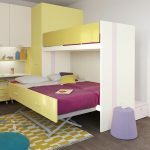 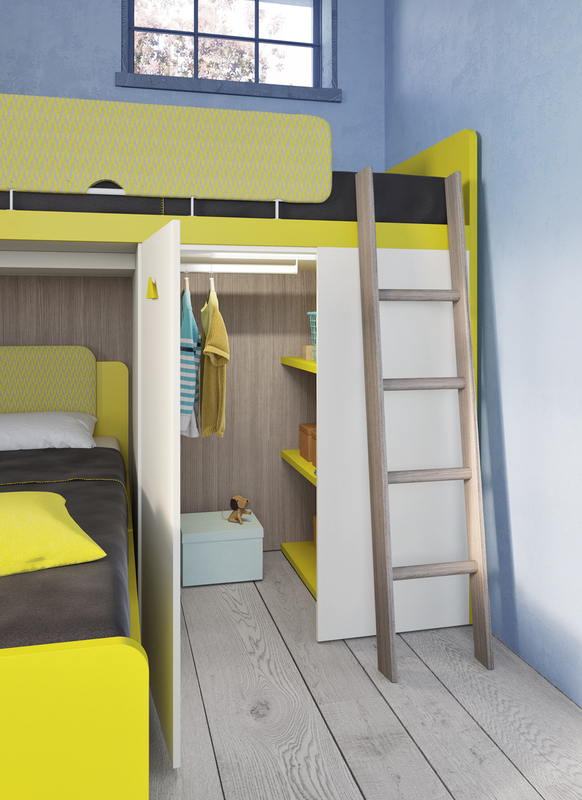 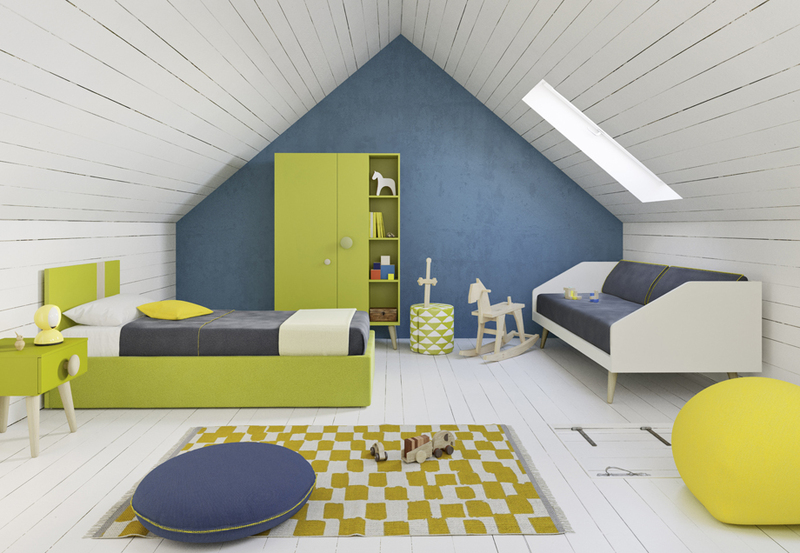 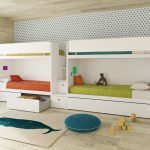 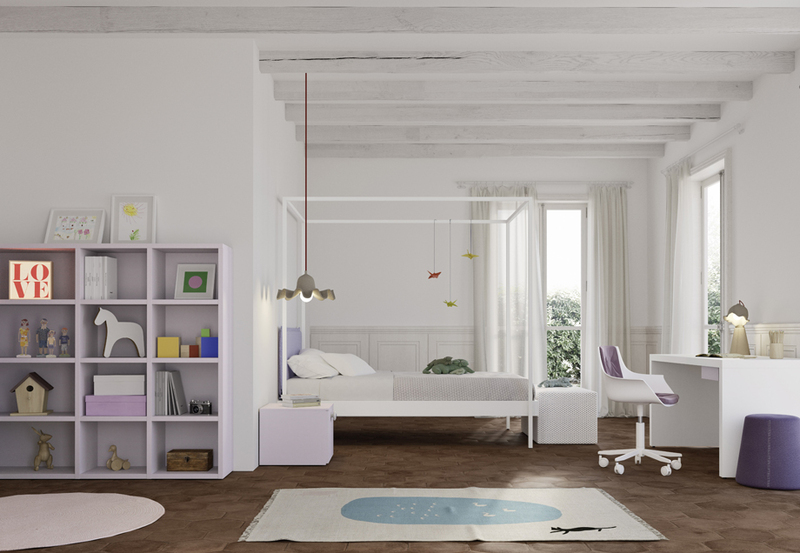 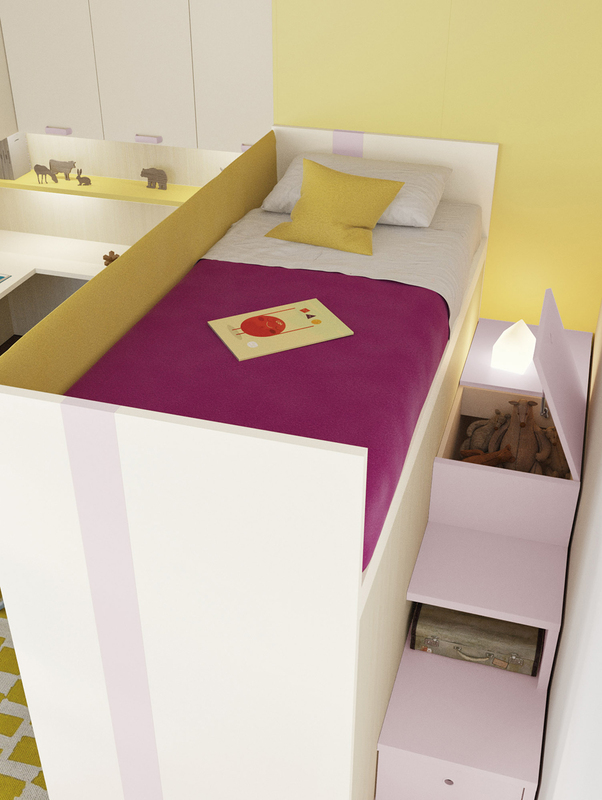 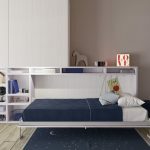 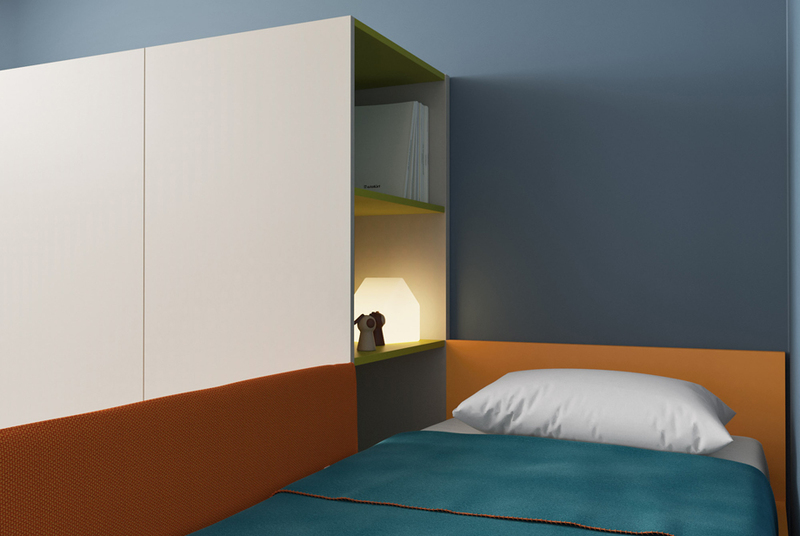 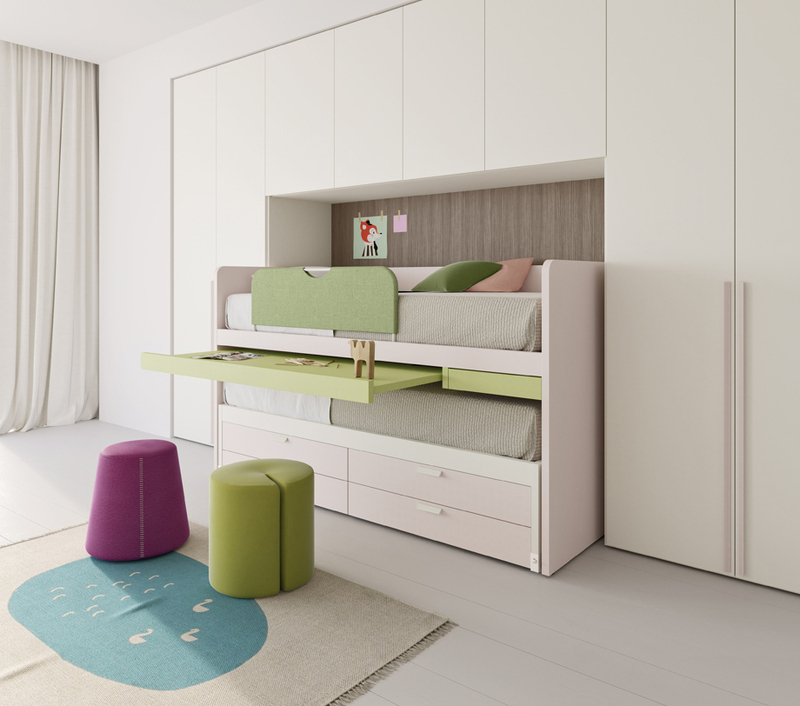 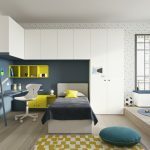 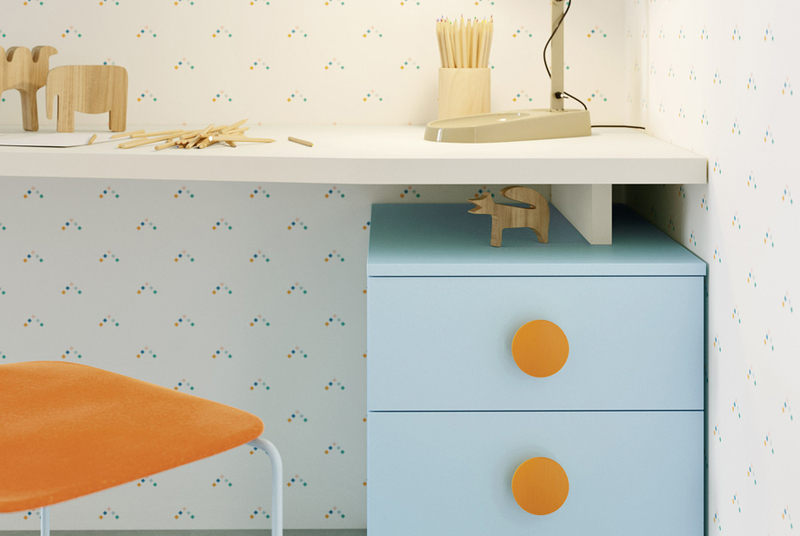 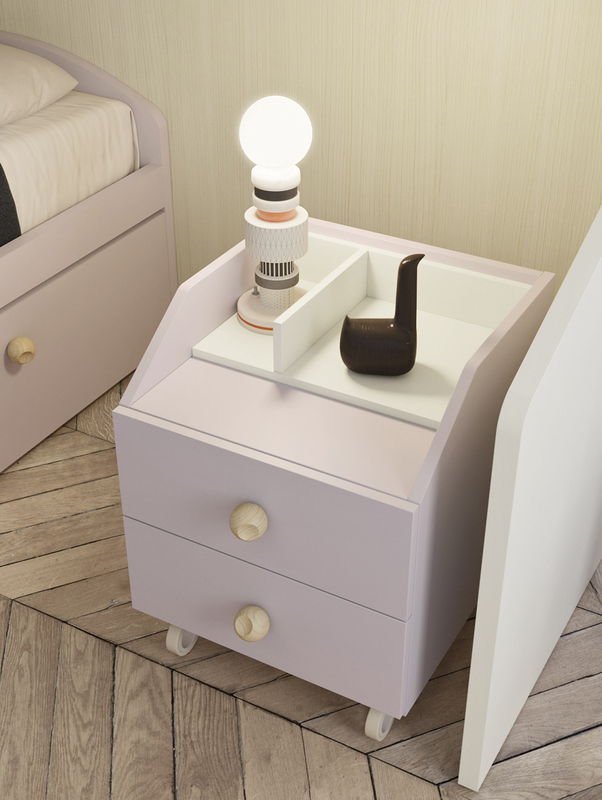 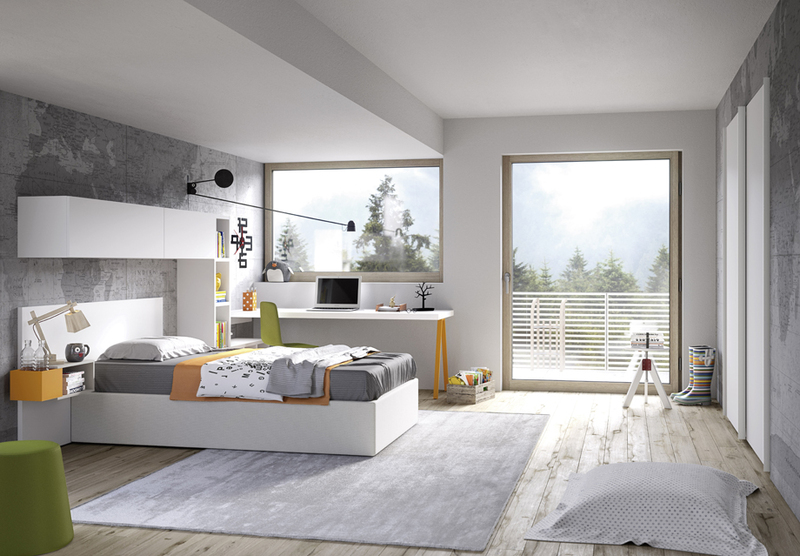 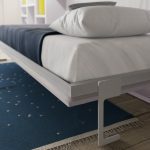 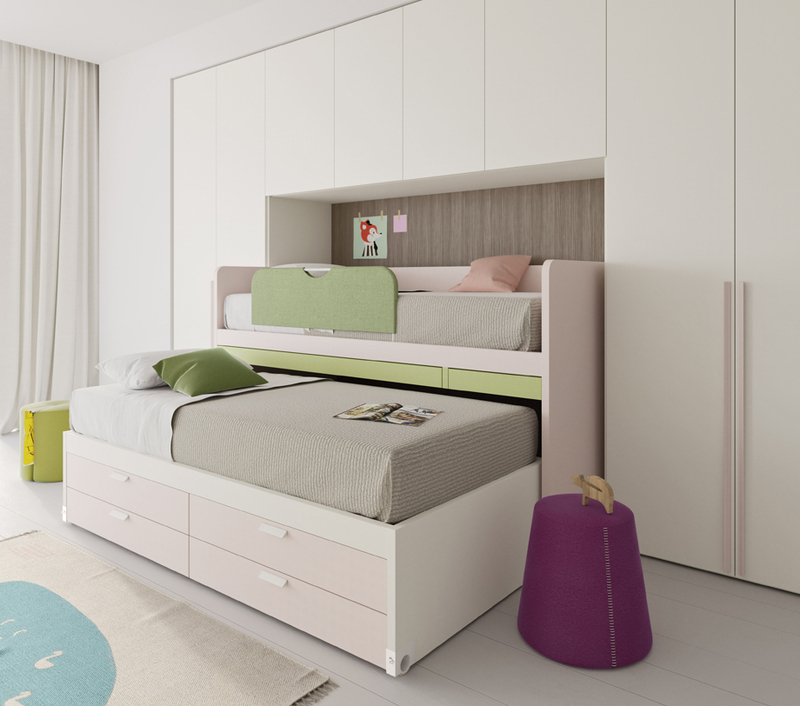 Children’s furniture for the bedroom space needs to be both practical and fun. 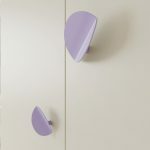 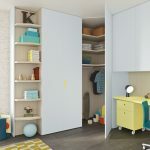 All the way through childhood and into teenage years there is necessity for a personal space to create, and a practical space for storage. 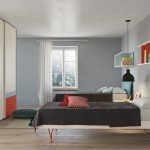 At Lawrence Walsh we are aware of the needs of our customers and our designers are dedicated to providing an interior which suits your individual requirements. 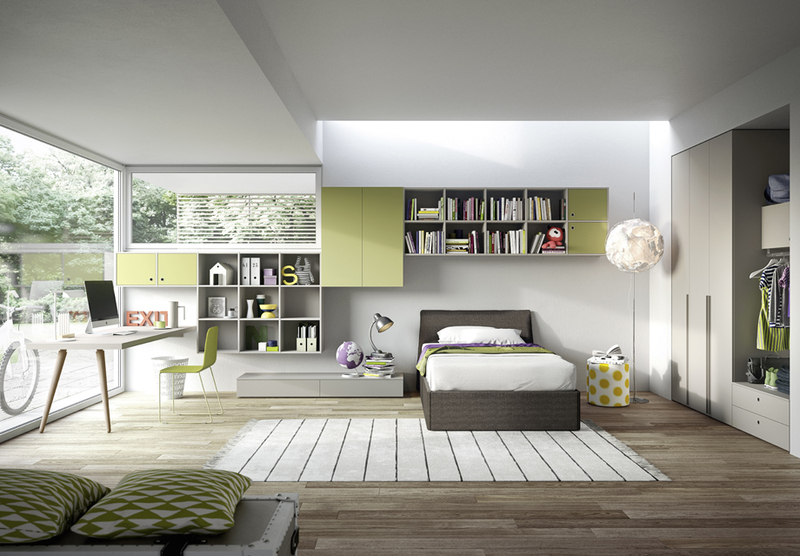 We provide a first rate, personal design experience to ensure each room meets the requirements of your home. 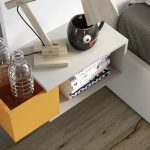 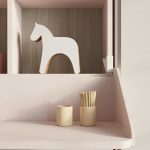 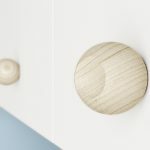 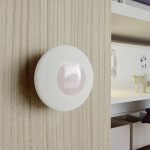 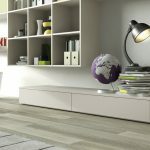 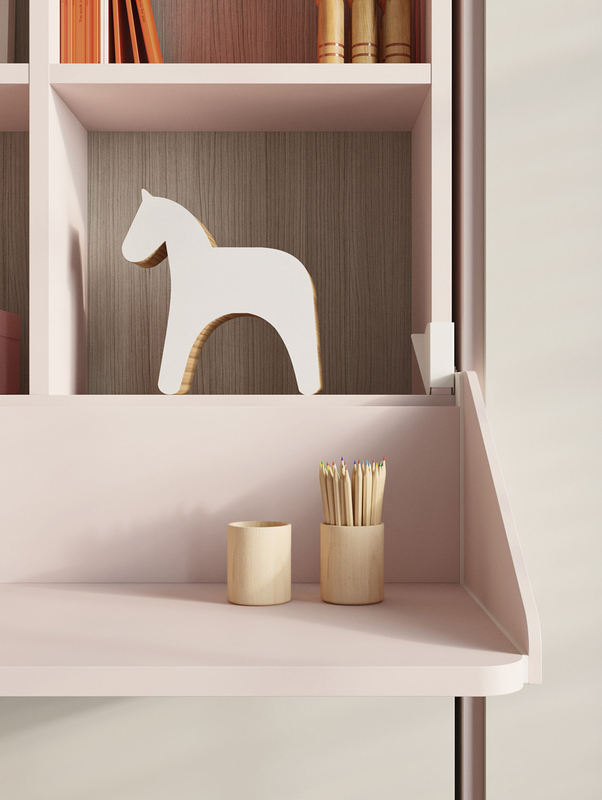 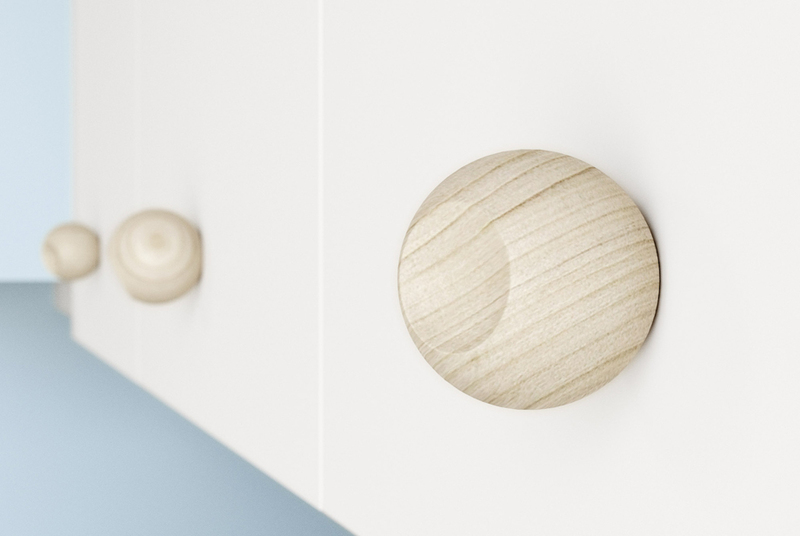 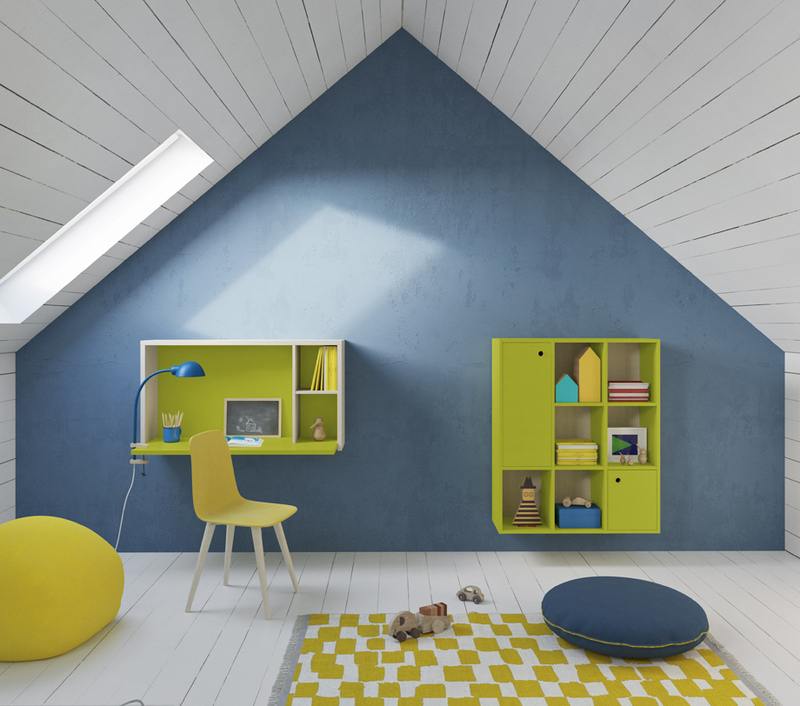 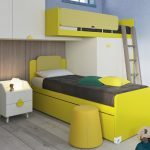 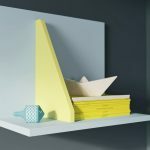 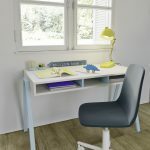 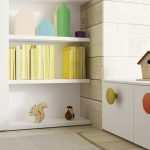 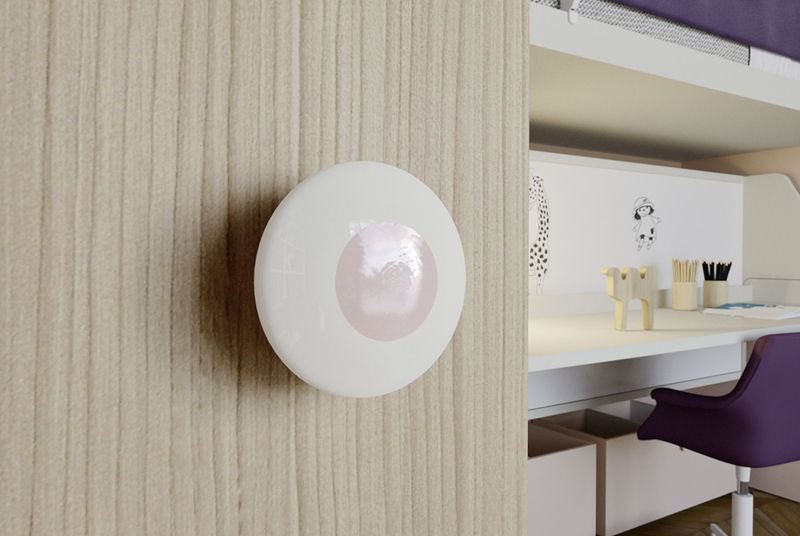 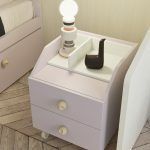 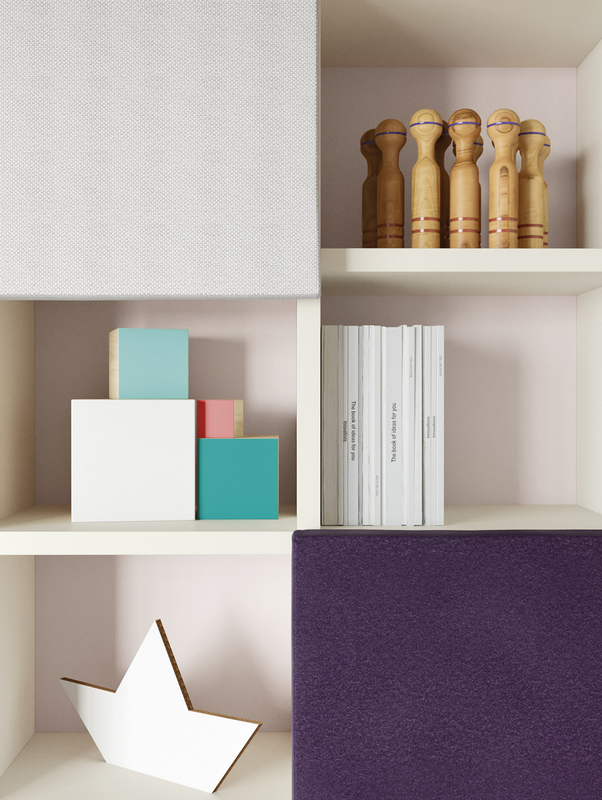 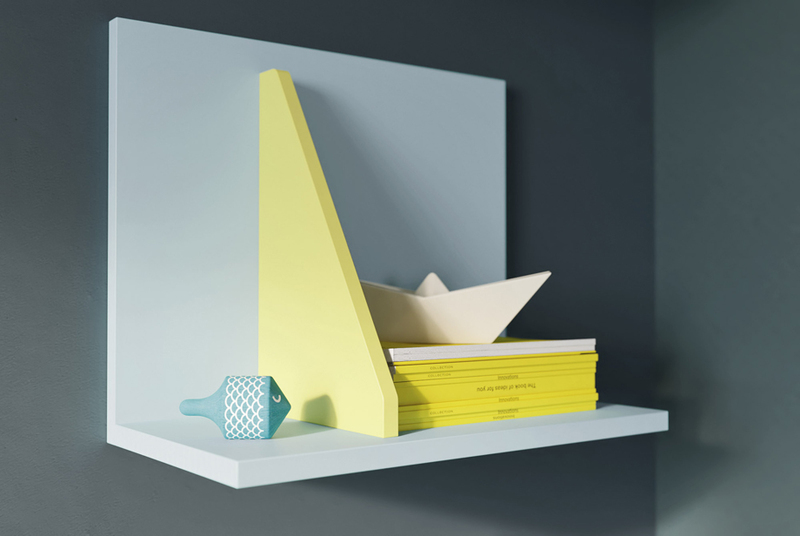 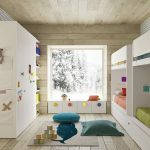 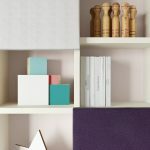 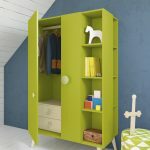 This collection comes in brighter colours and fun accessories for your younger children or more subtle colours and wood finishes for teenagers. 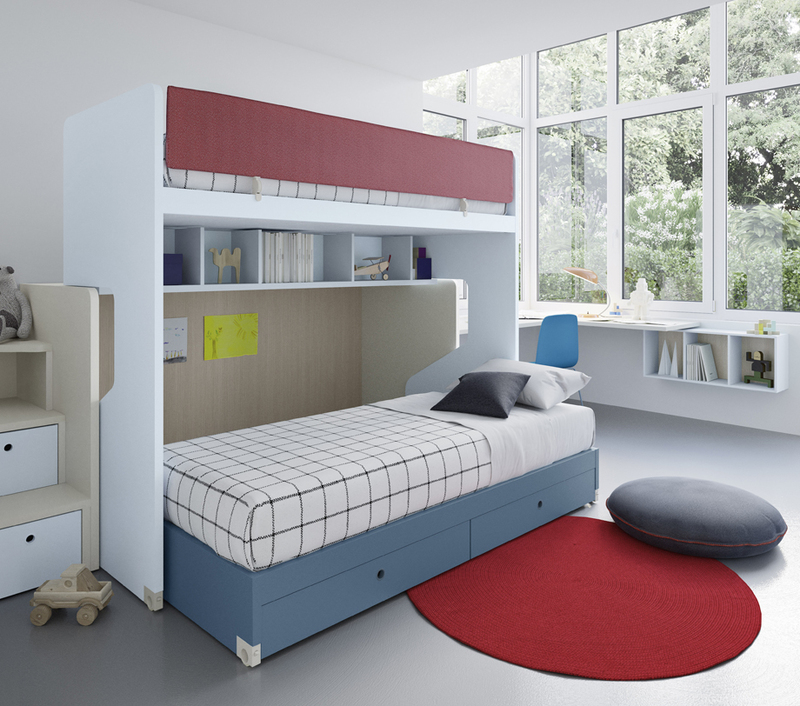 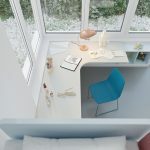 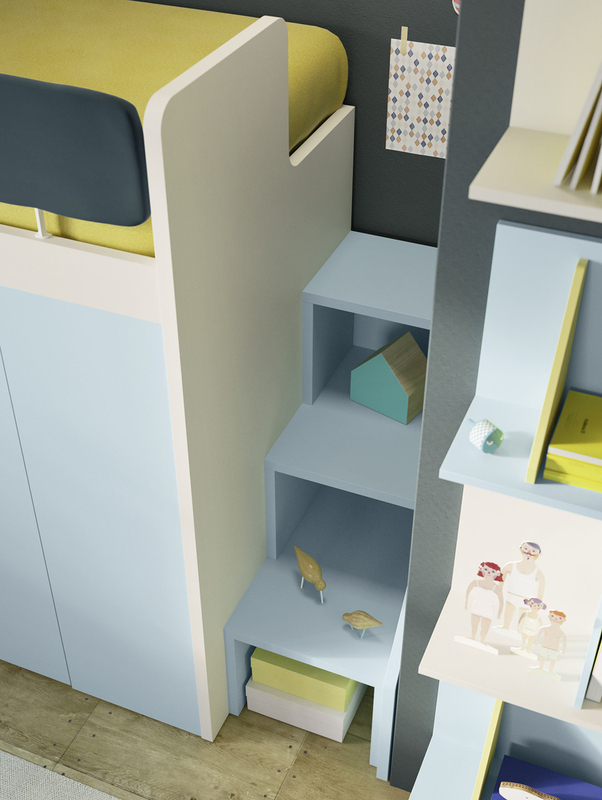 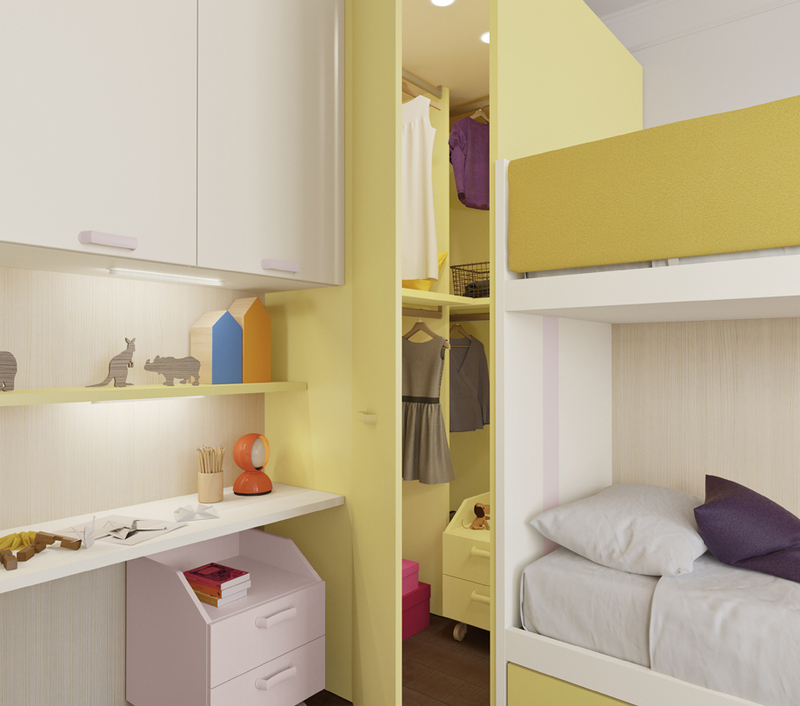 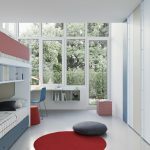 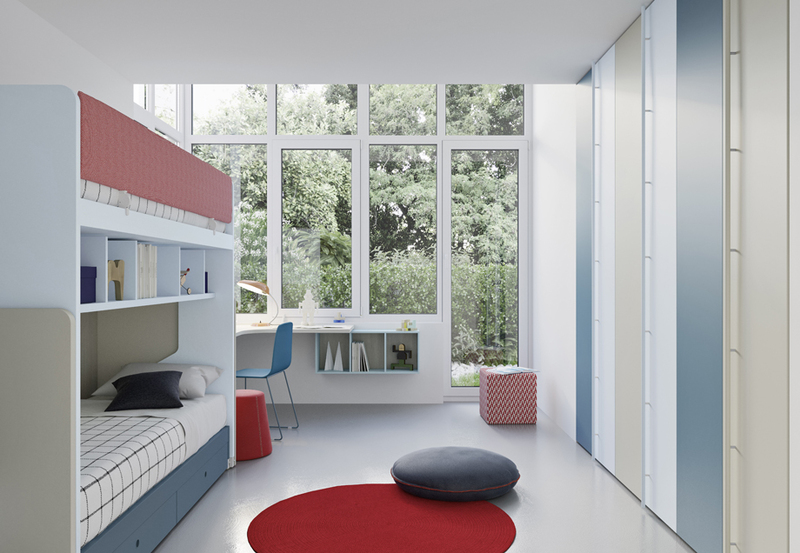 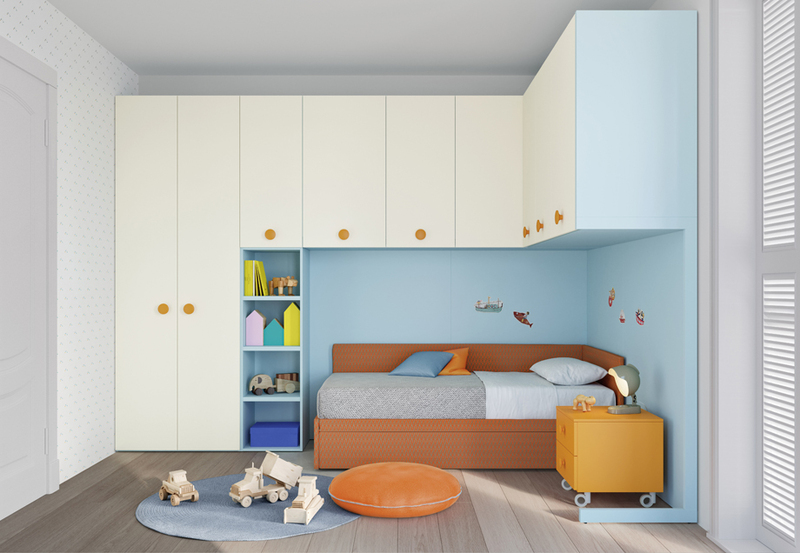 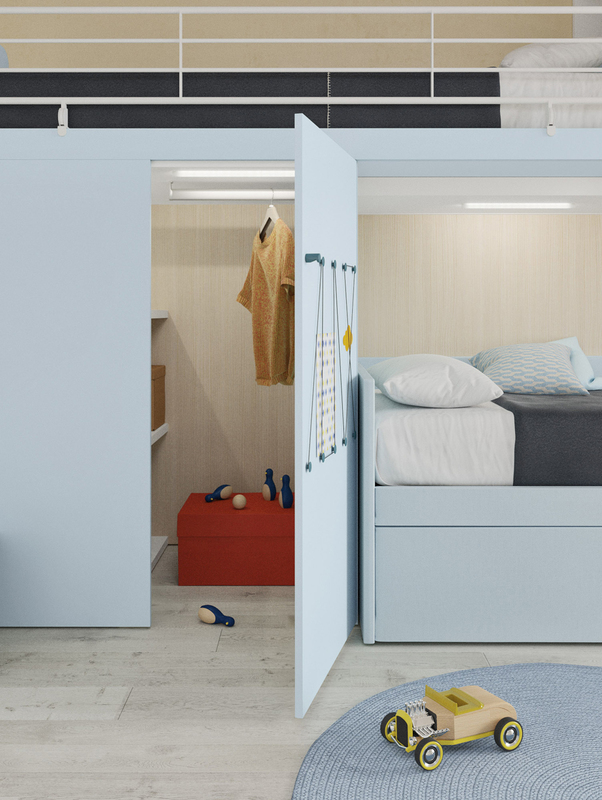 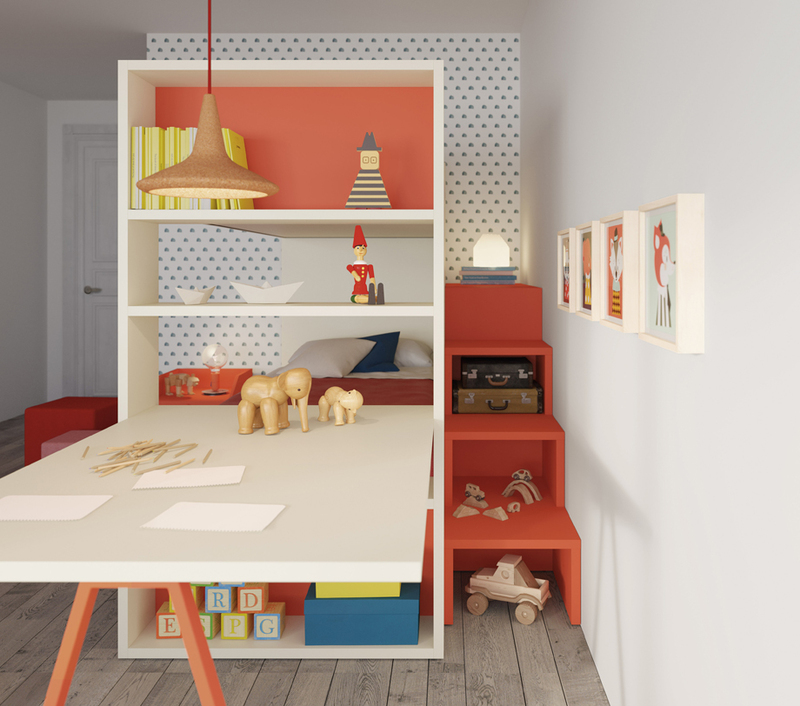 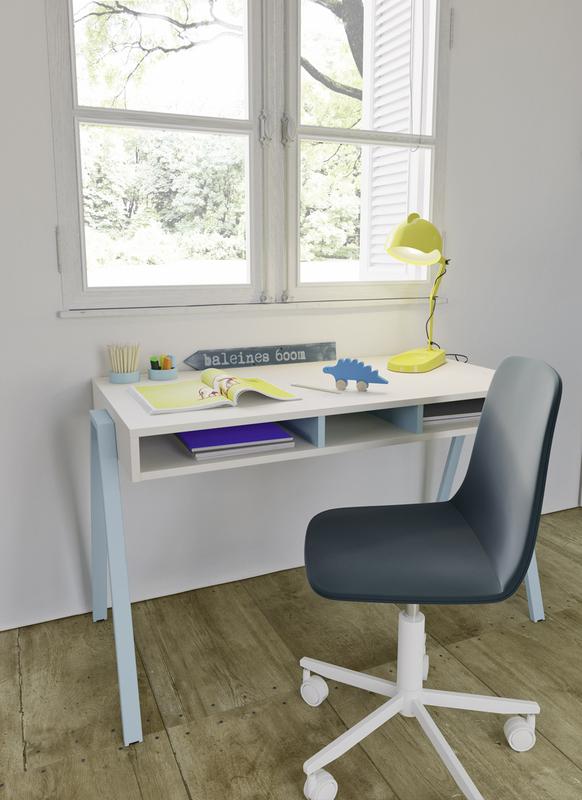 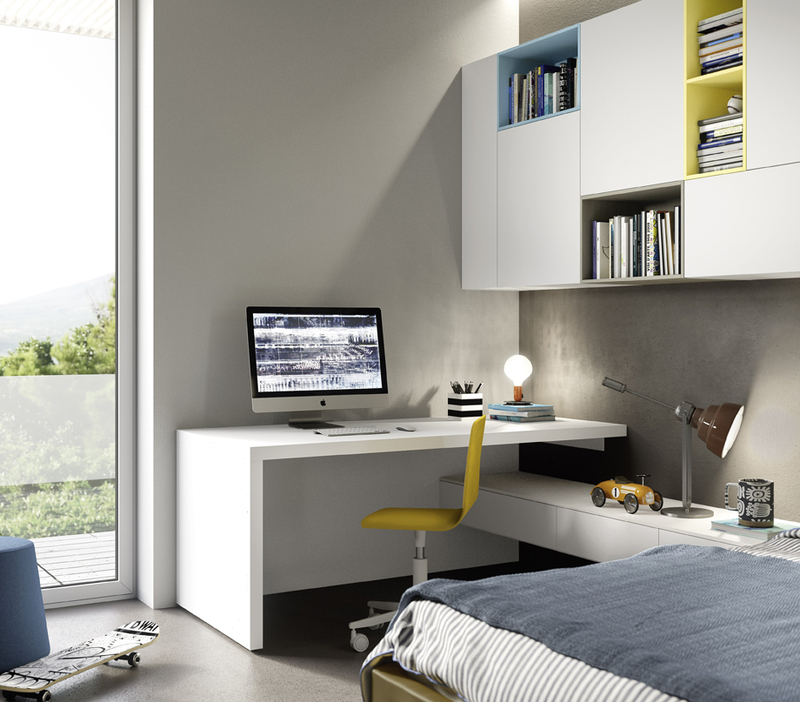 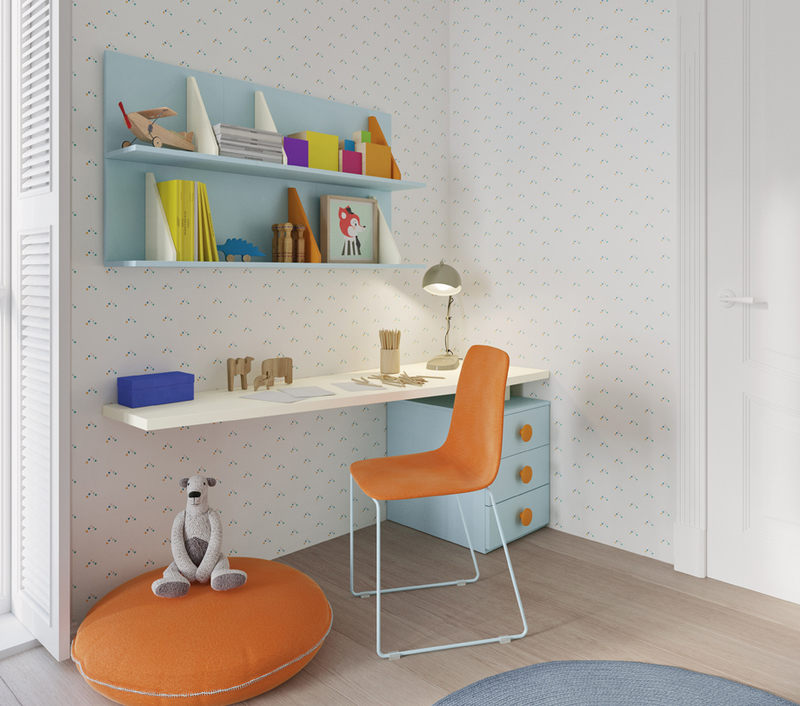 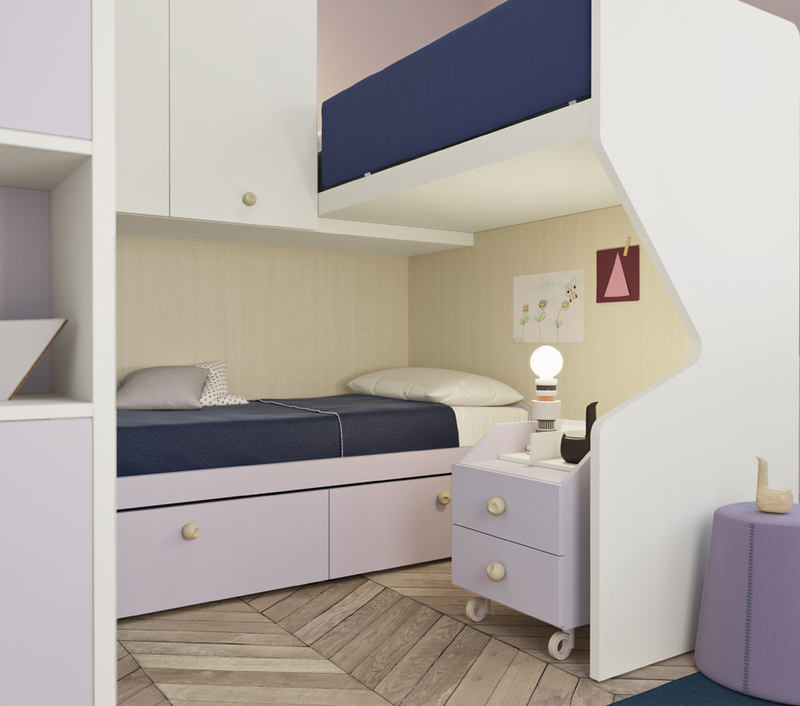 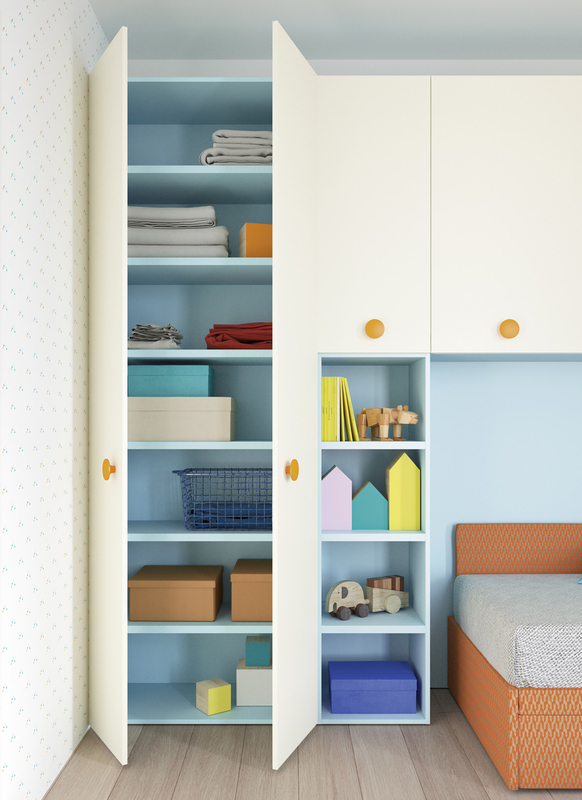 We offer areas for studying, playing, storing and areas for rest which allow your growing child to make the best use of the space in their bedroom. 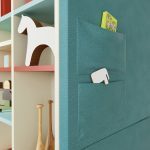 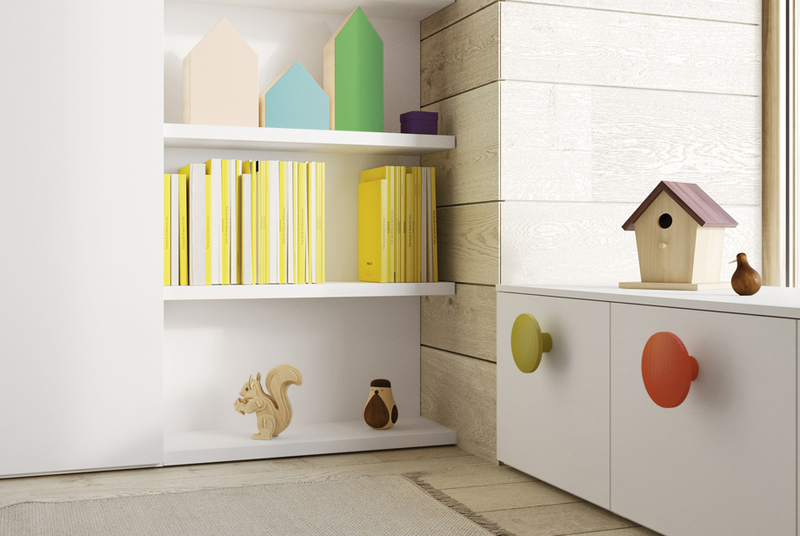 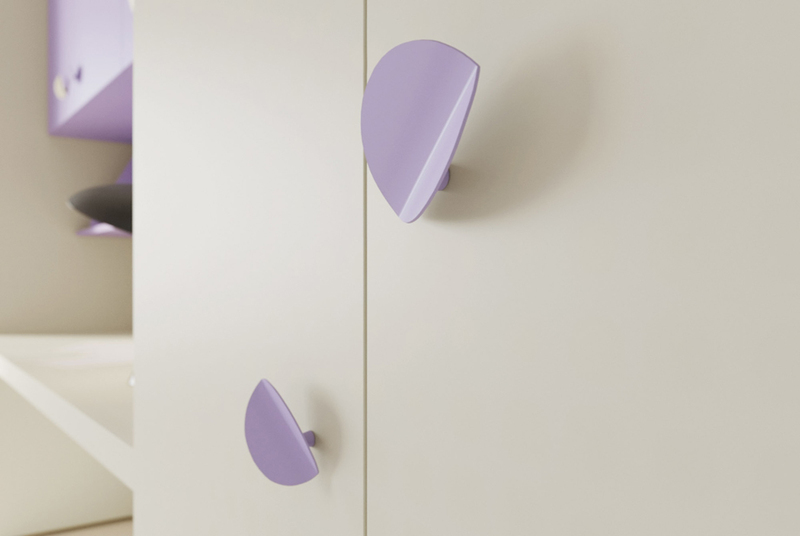 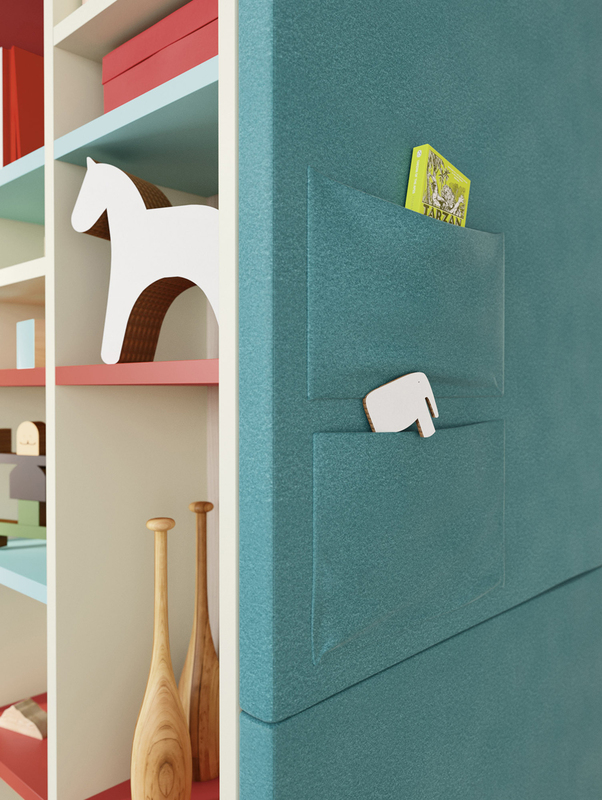 Our children’s furniture range has a selection of quirky accessories, gadgets, handles and smart finishes. 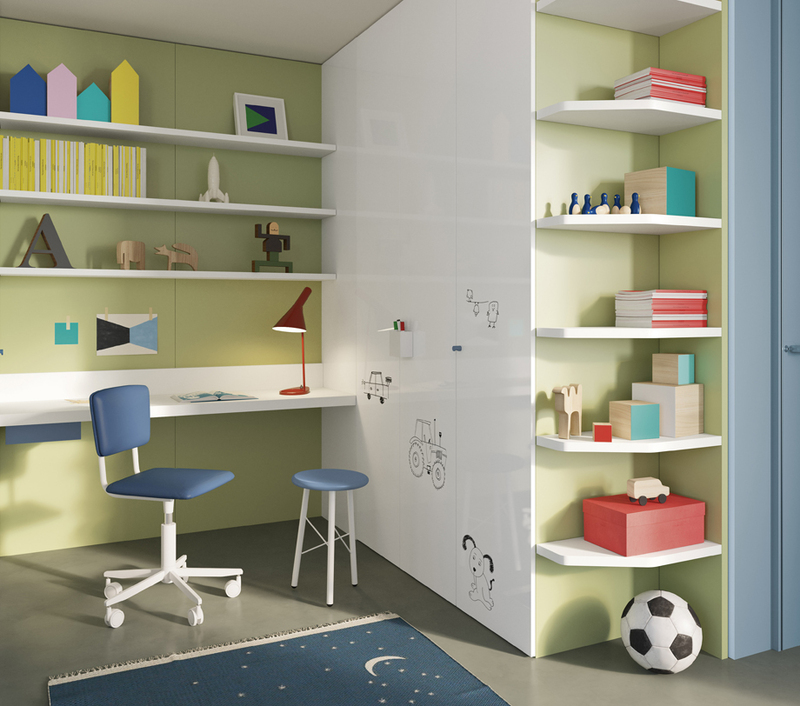 These items help create a dynamic space for children and teenagers that promotes creativity and gives them a space to make their own. 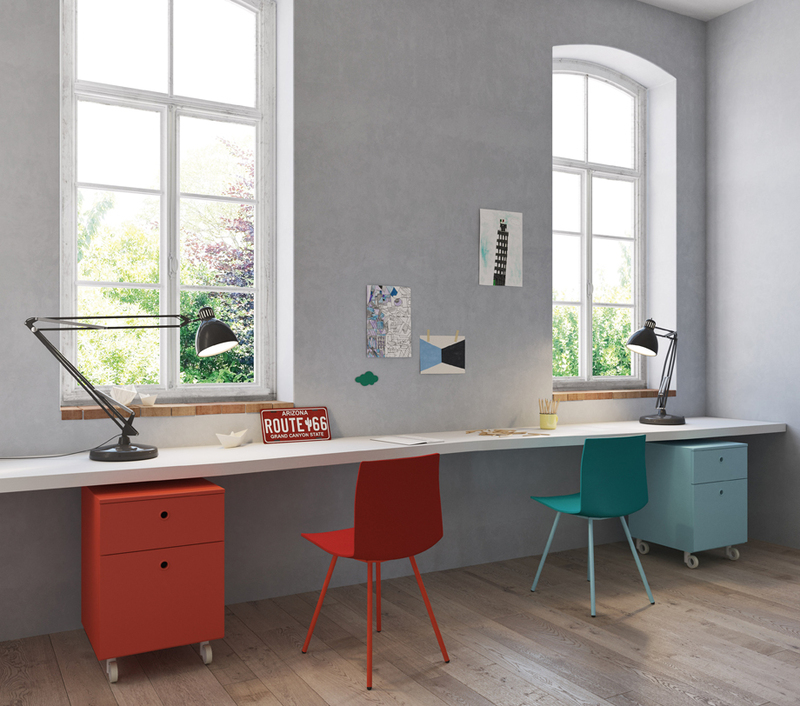 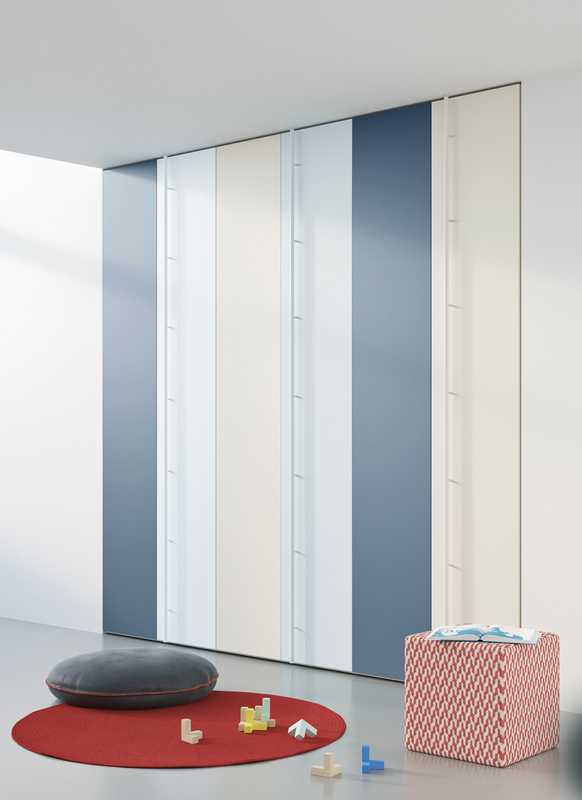 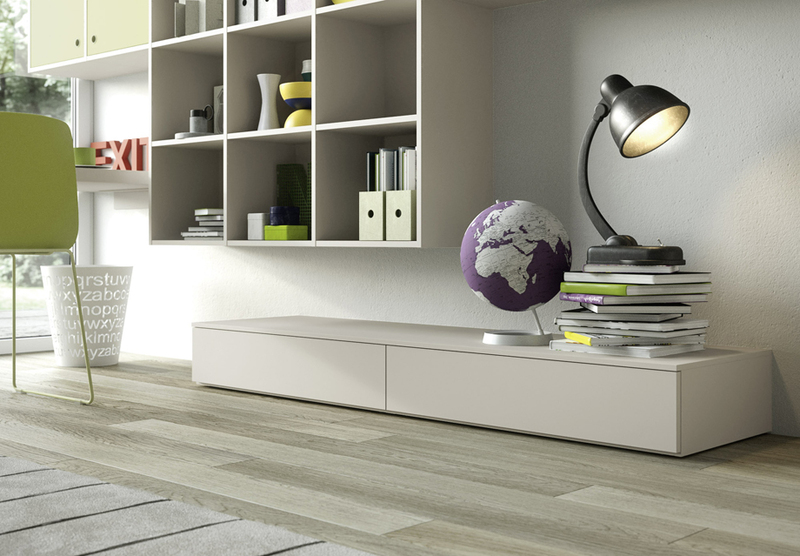 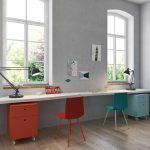 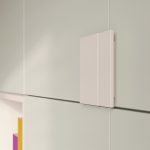 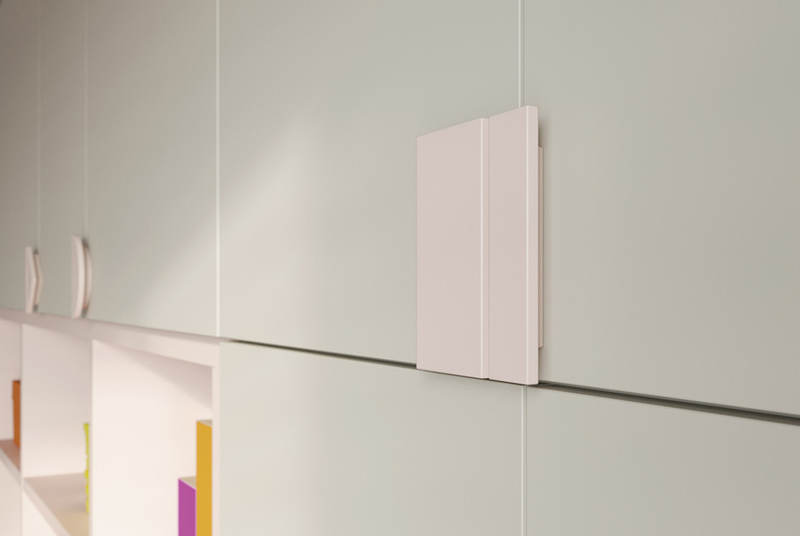 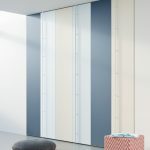 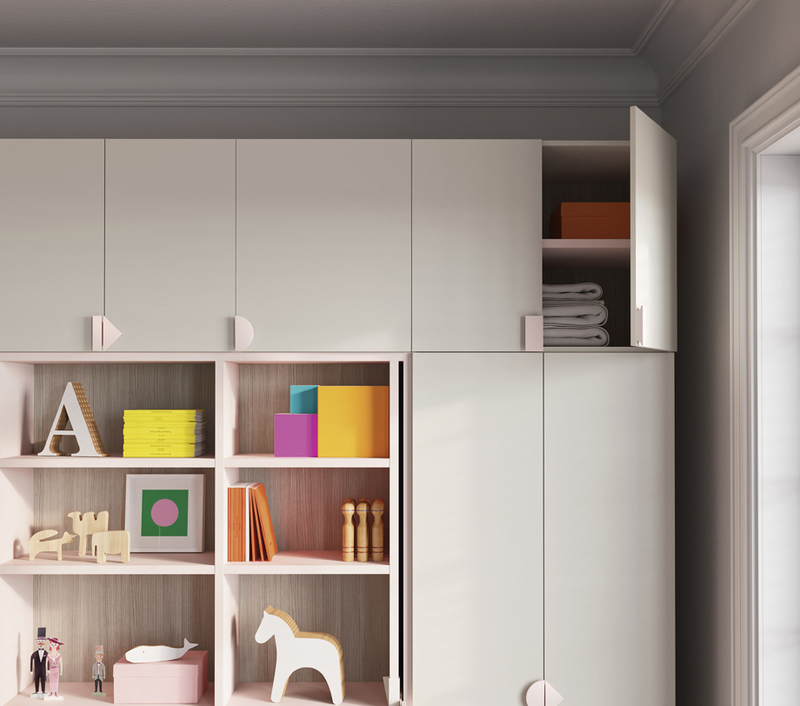 Different finishes – wood effect, contemporary colours, fabric and even a smart white board finish are available throughout this collection. 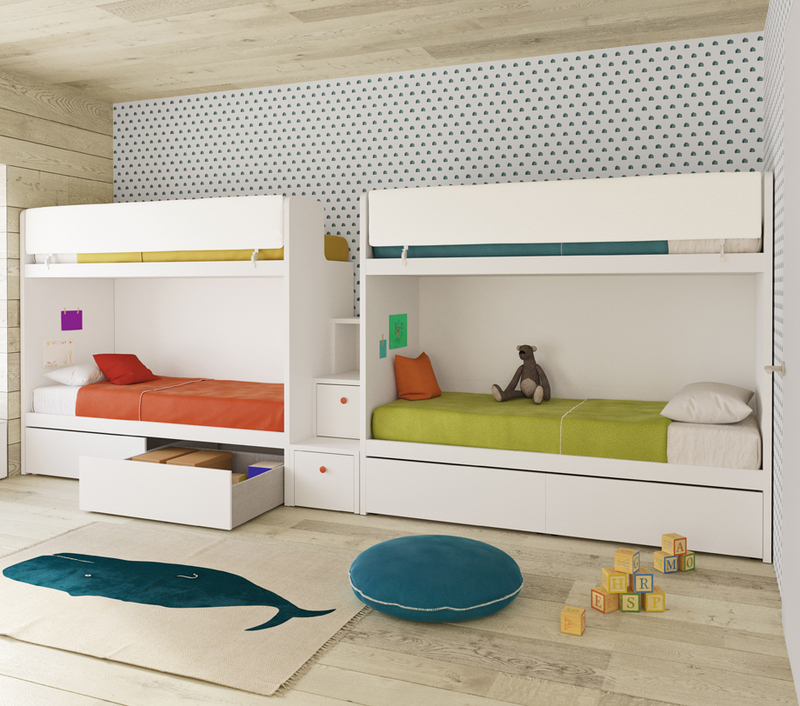 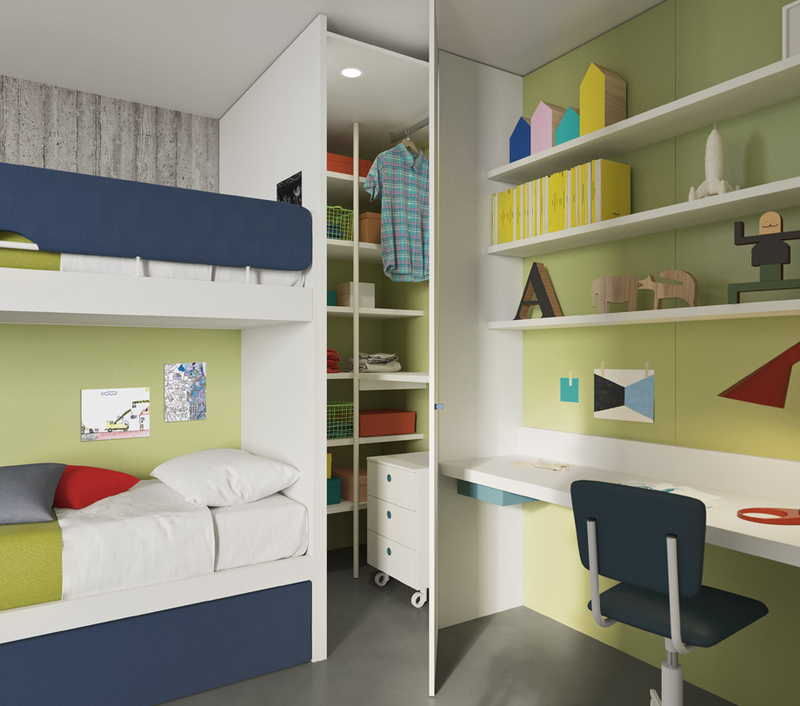 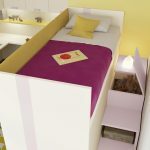 The unusual use of materials makes each room fun and durable for your child or teenagers room. 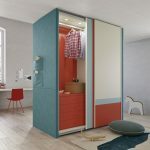 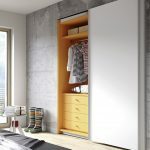 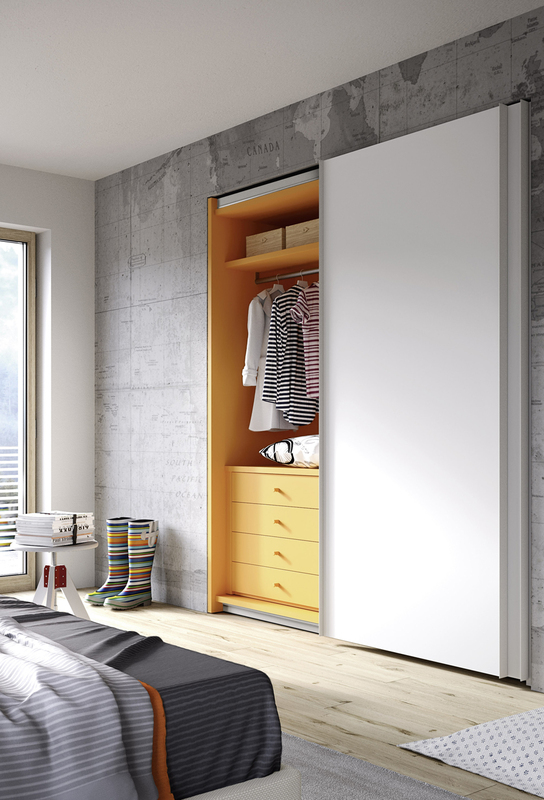 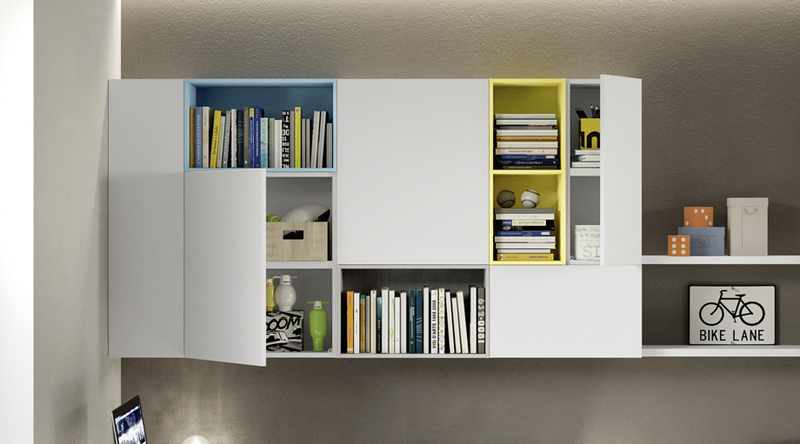 There are movable elements, and countless different options to create the space you need in your home. 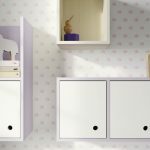 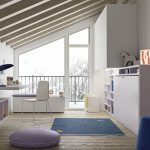 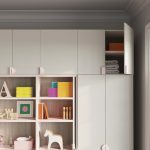 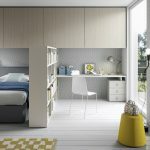 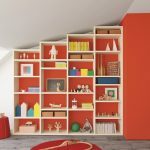 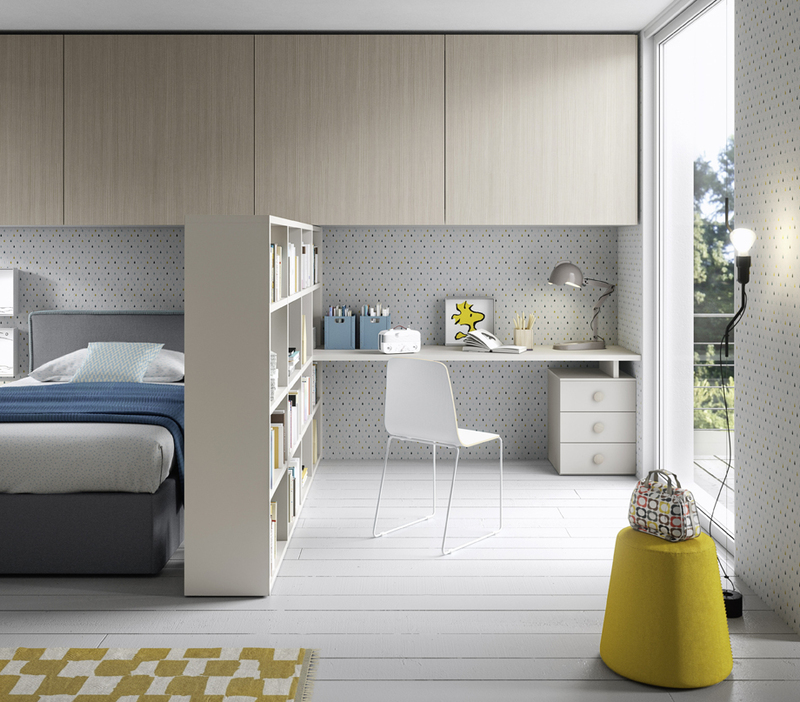 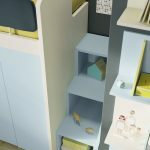 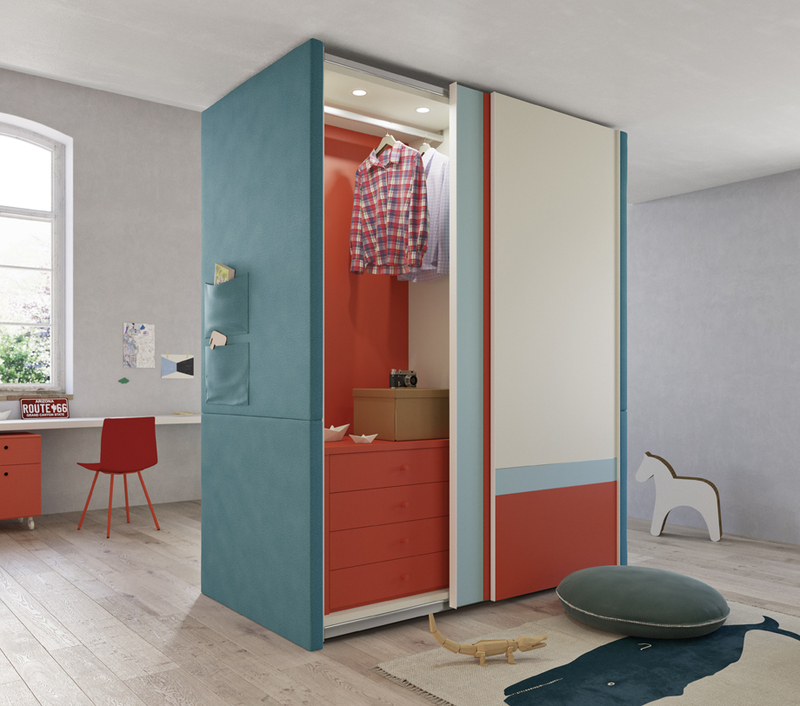 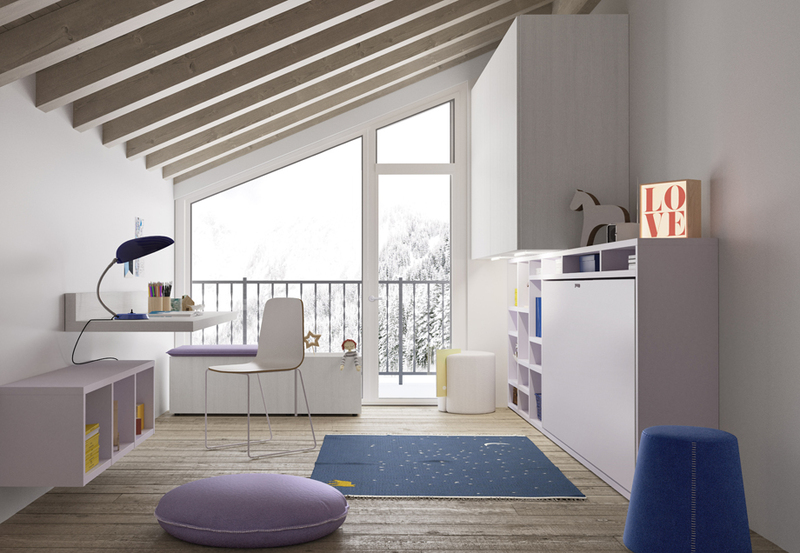 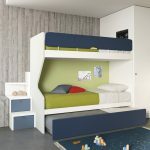 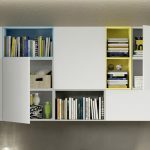 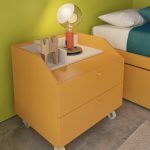 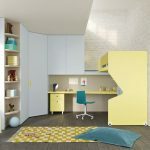 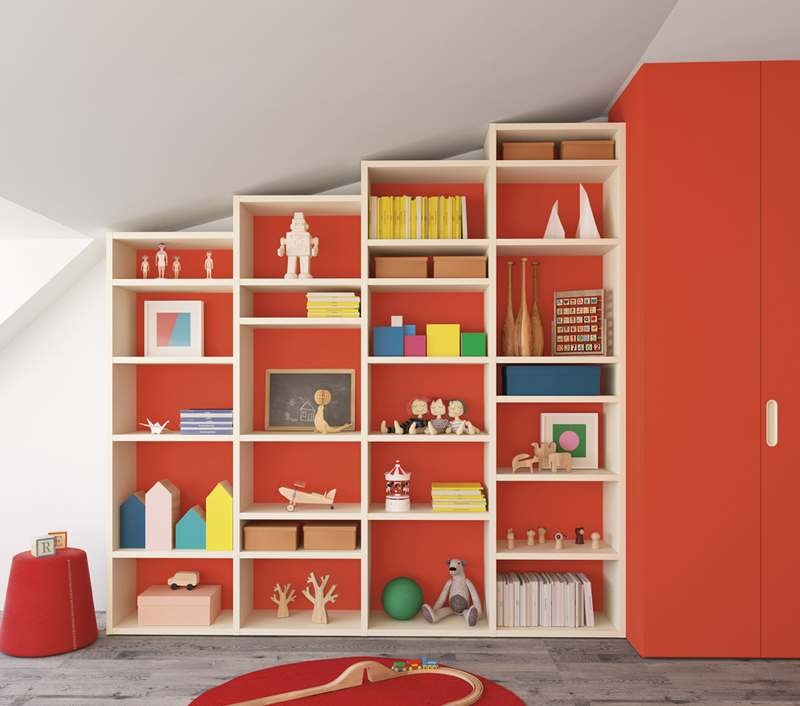 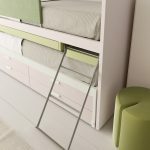 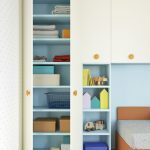 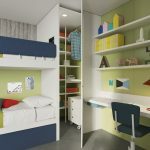 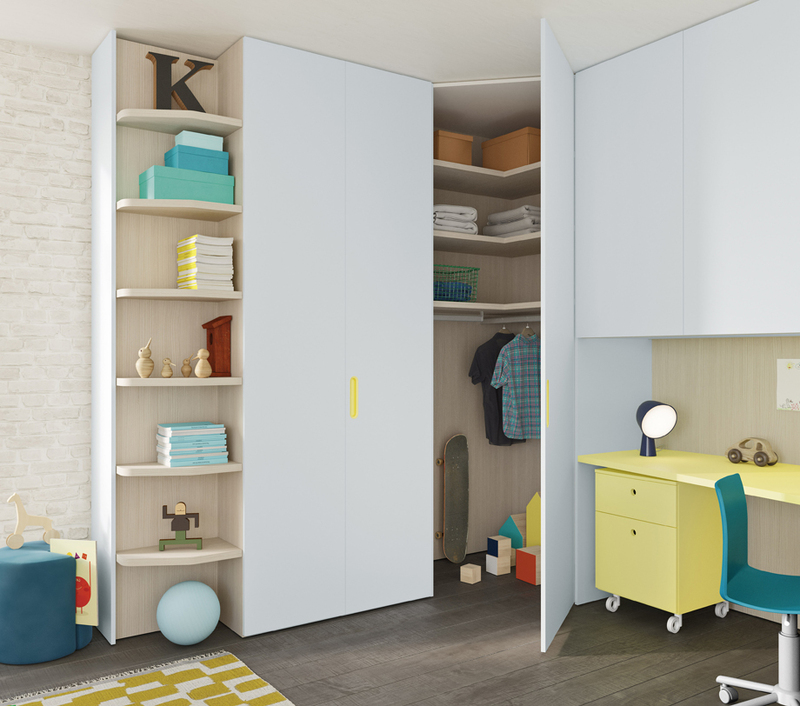 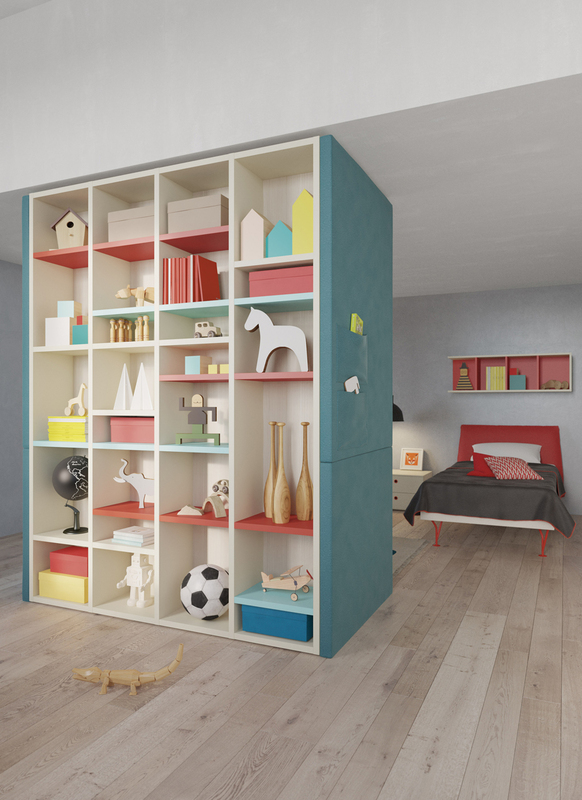 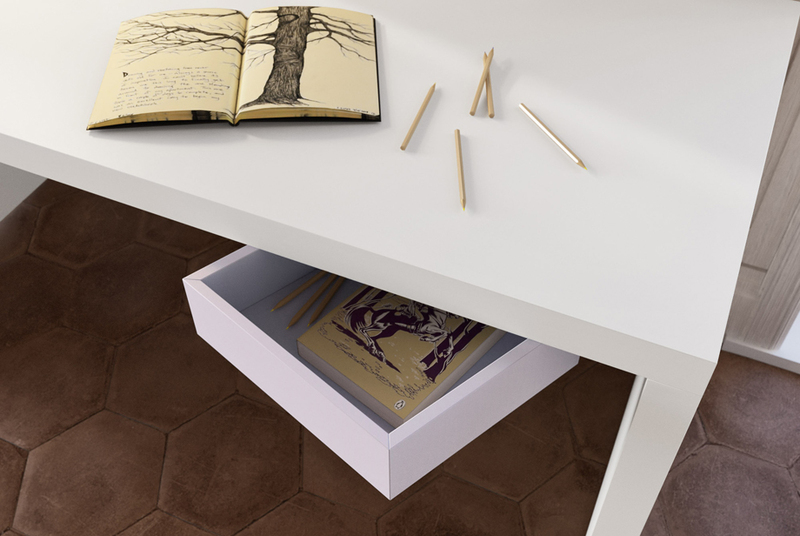 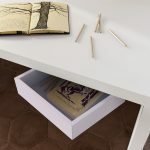 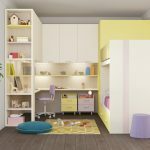 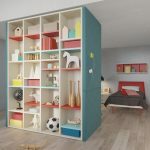 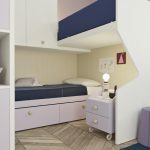 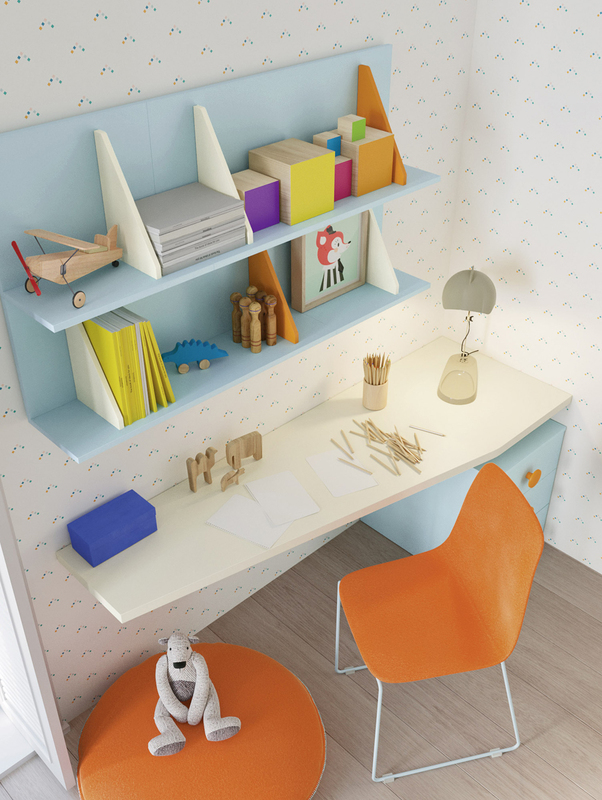 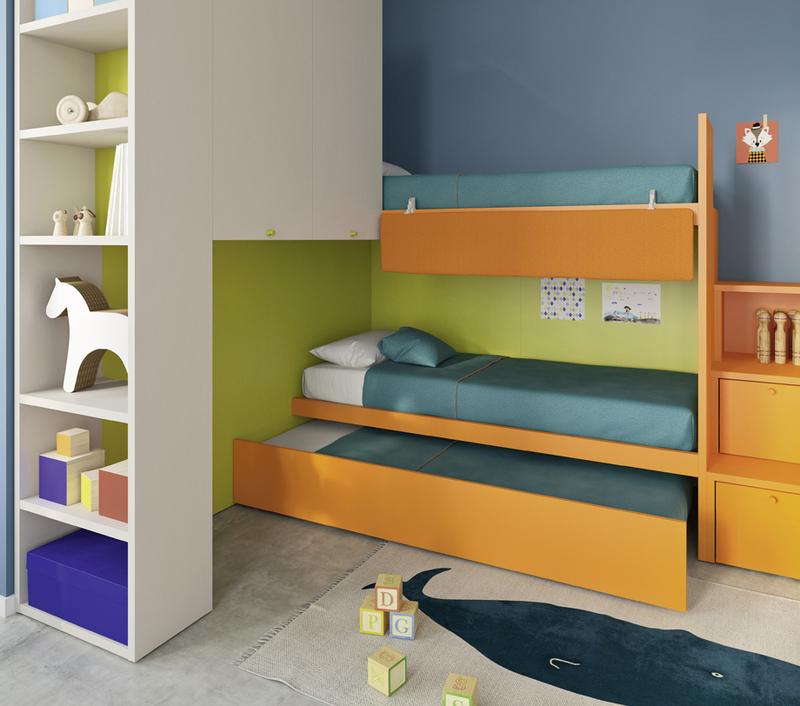 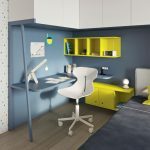 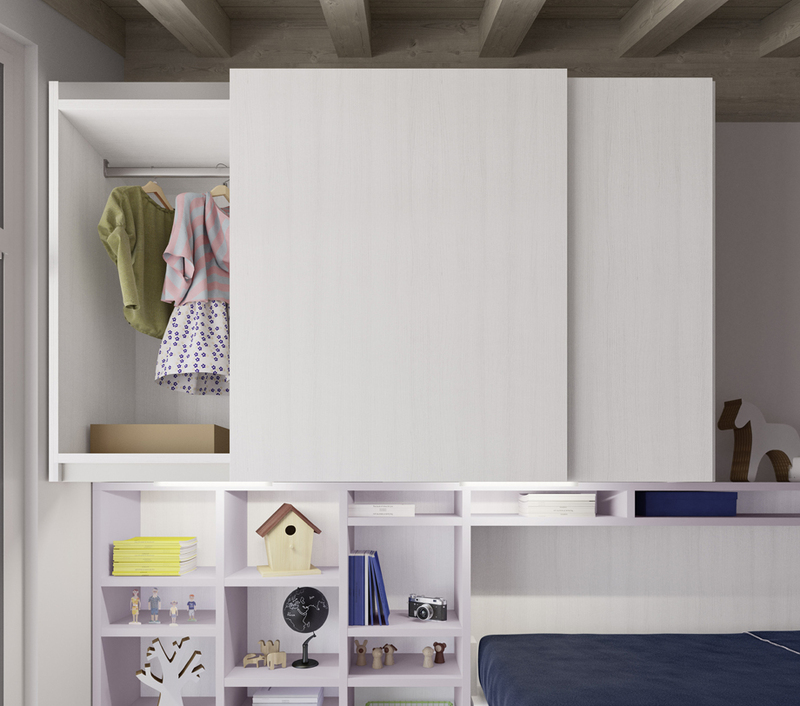 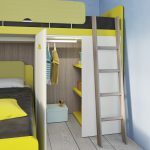 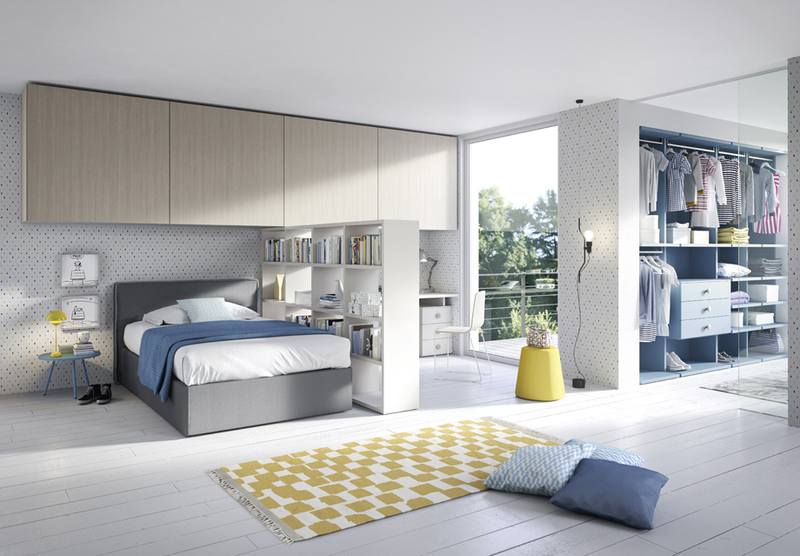 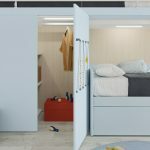 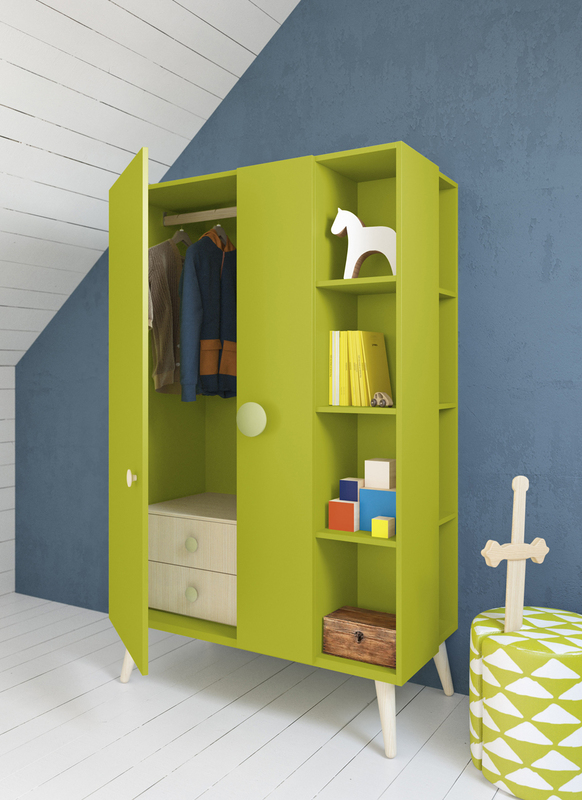 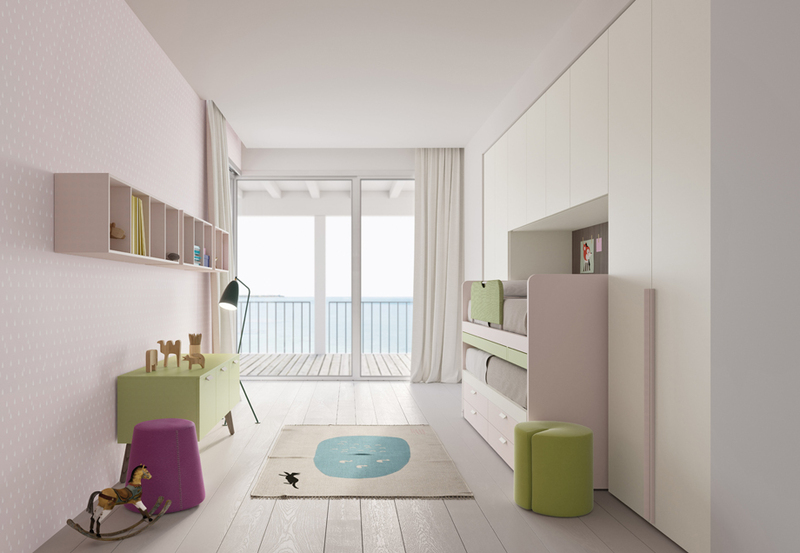 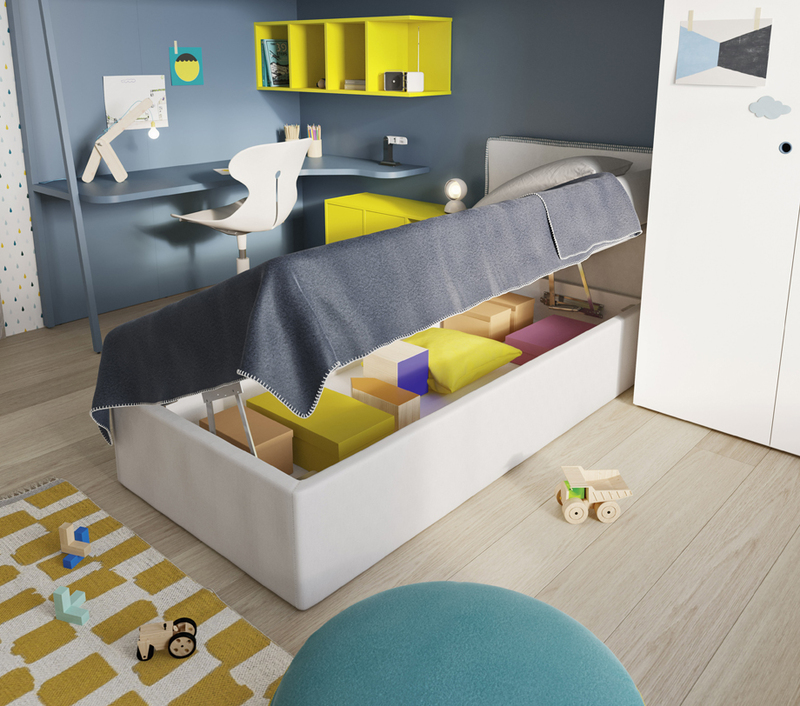 The children’s furniture collection contains a range of beds, wardrobes, bookcases, chests, desks and storage solutions. 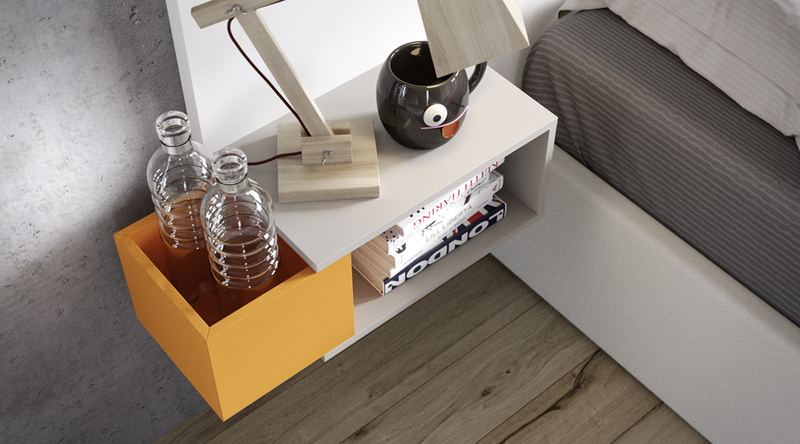 With this range you can completely furnish your room. 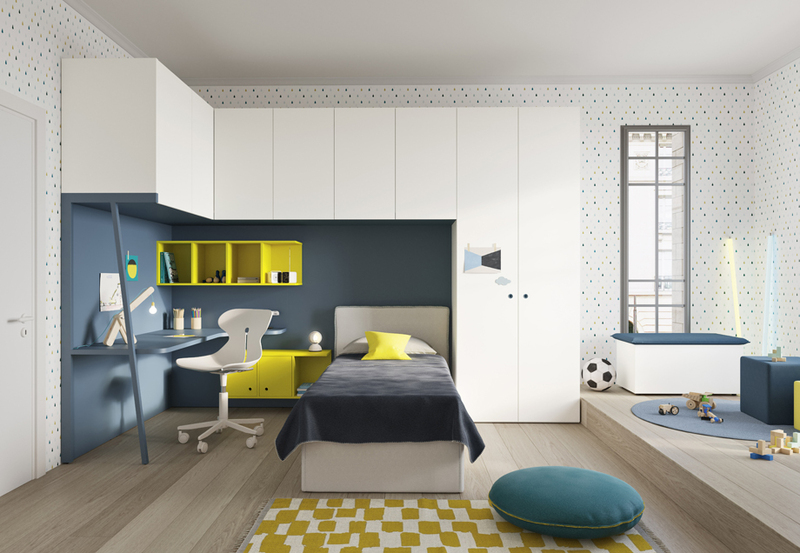 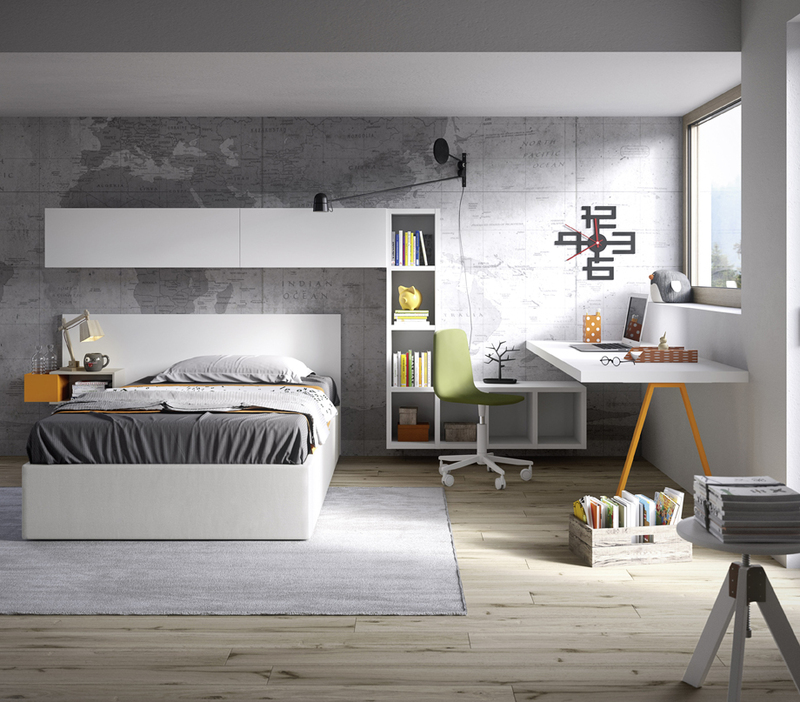 If you are interested in talking about creating a colourful space or a neutral, chic teenagers bedroom please do not hesitate to contact one of our friendly team on 0208 941 8181 or send us over an enquiry.